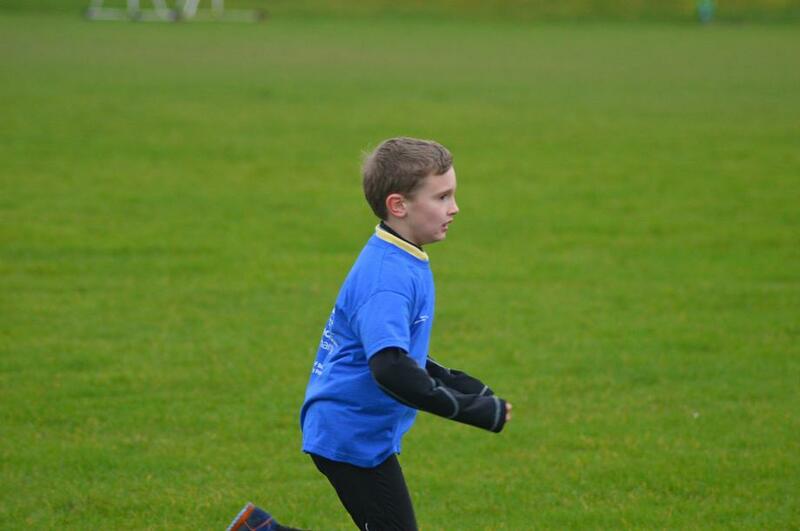 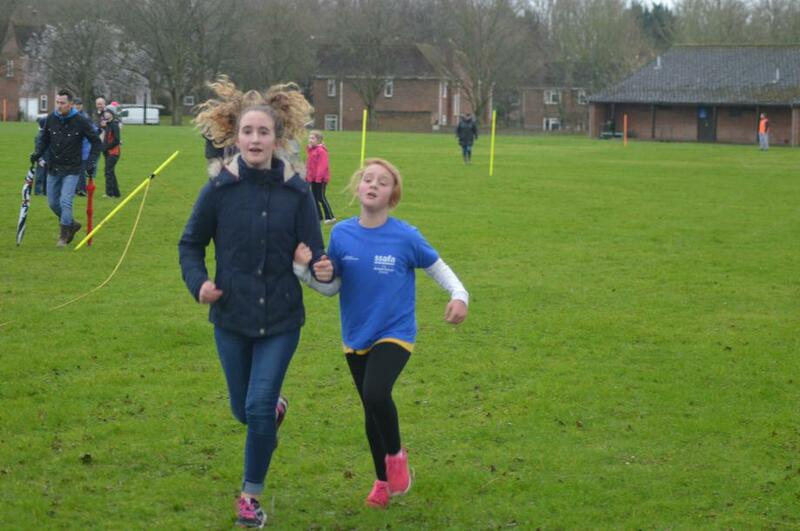 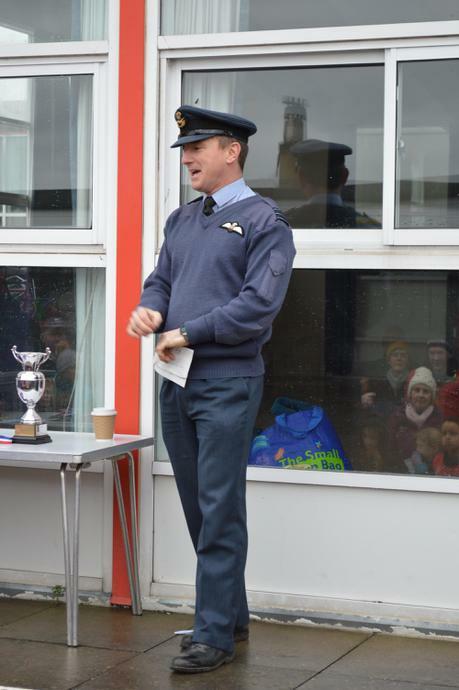 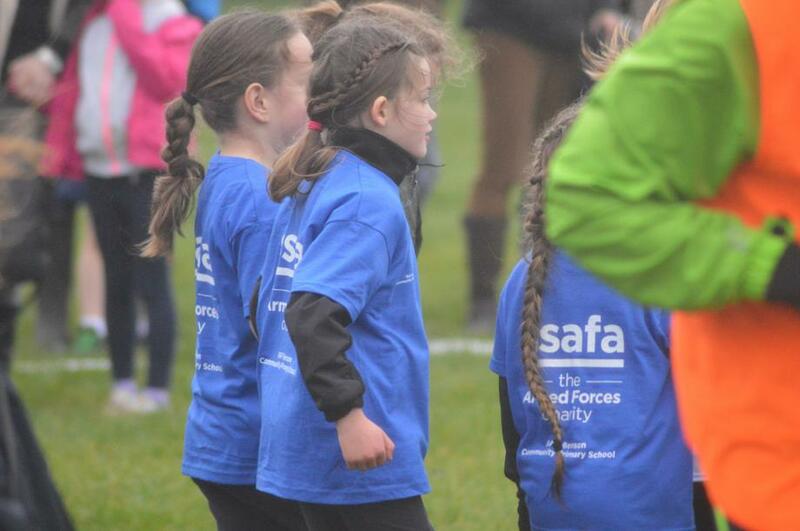 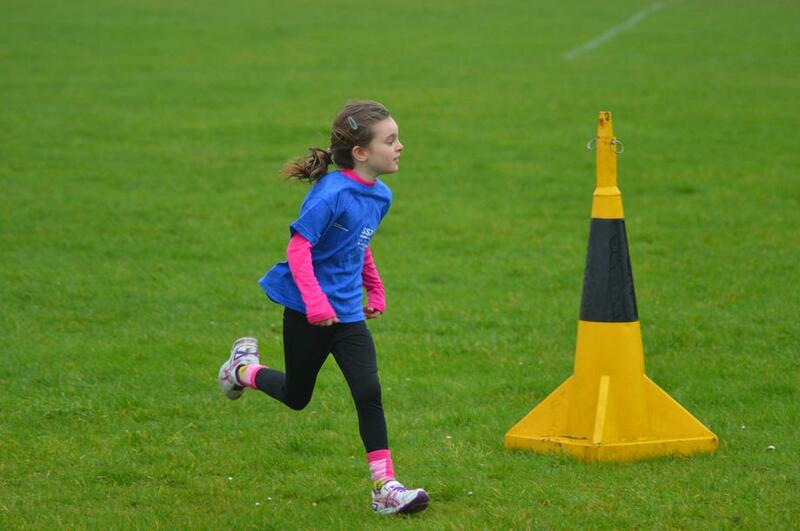 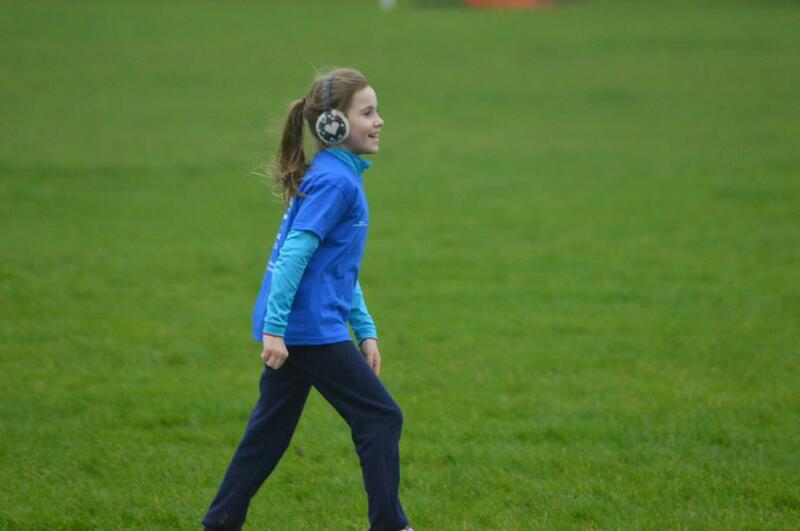 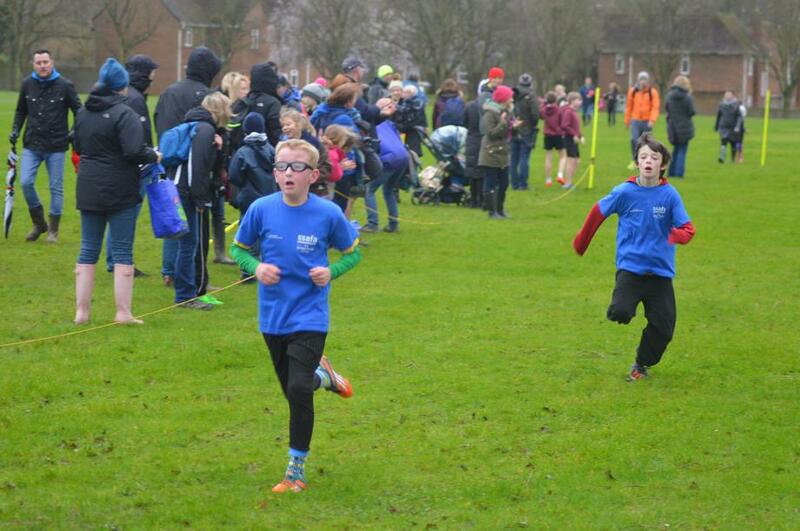 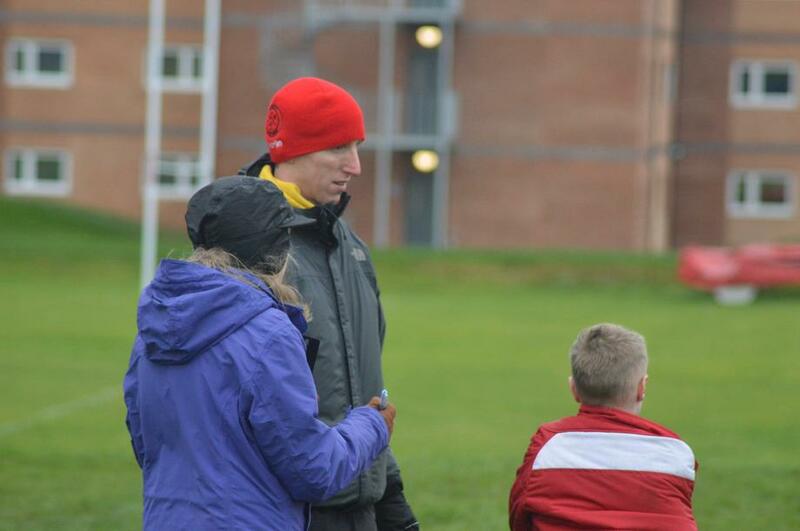 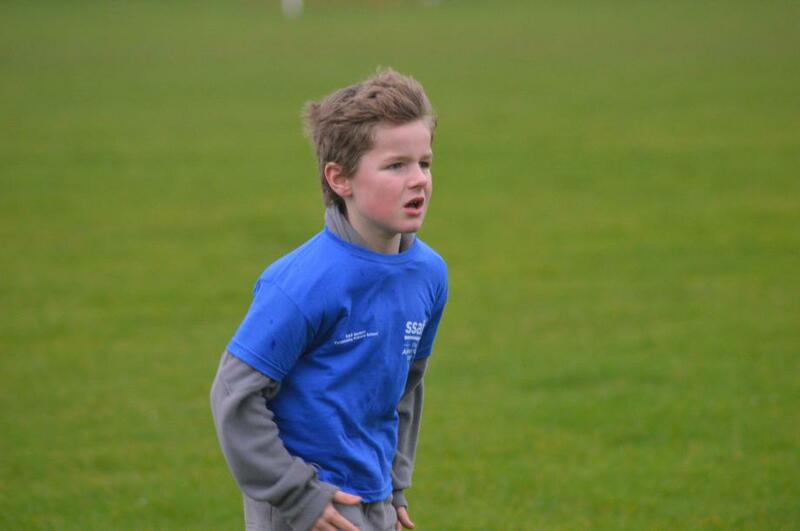 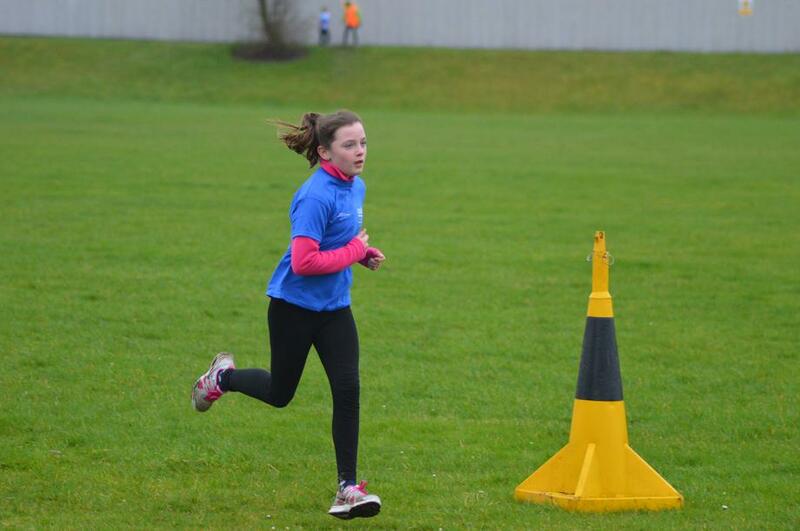 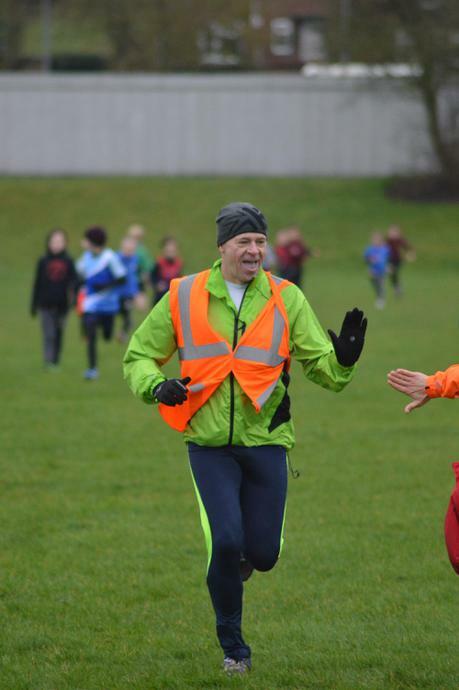 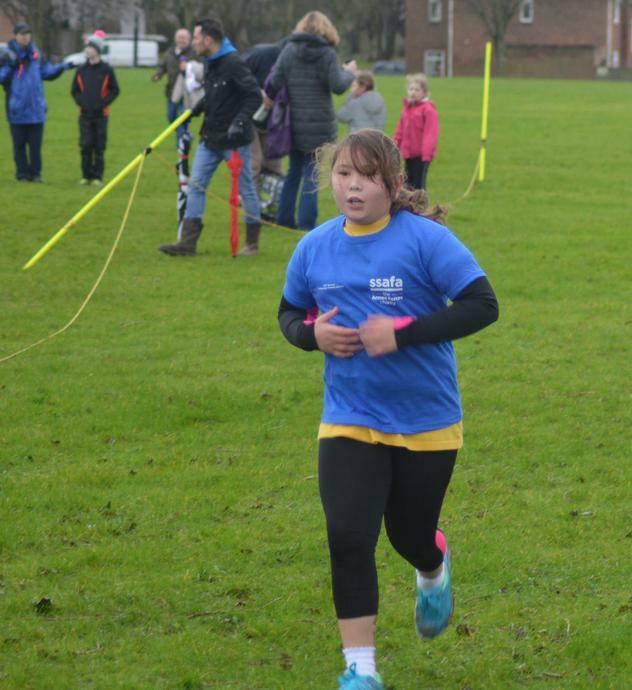 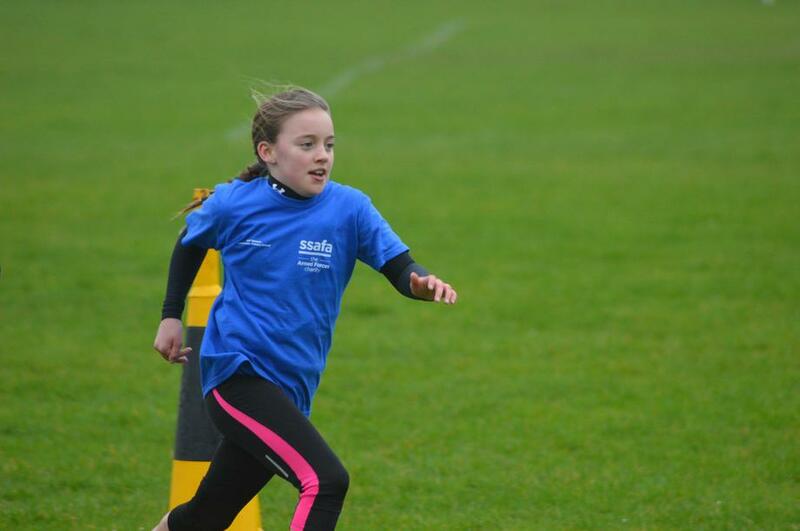 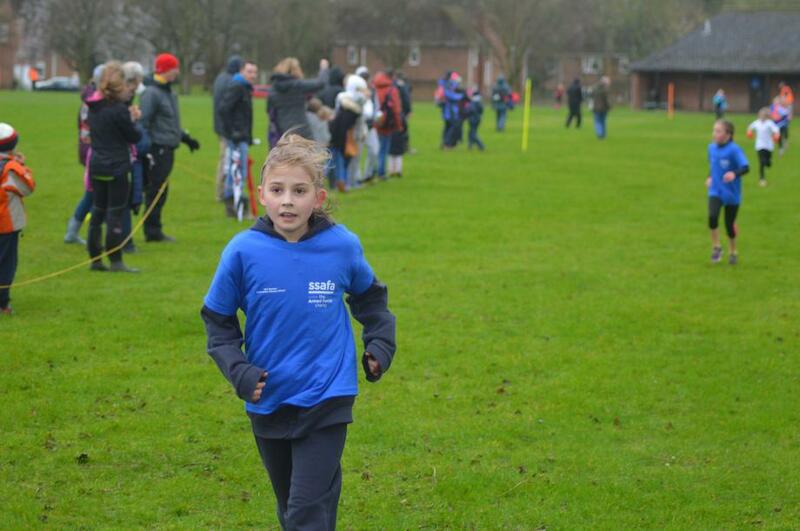 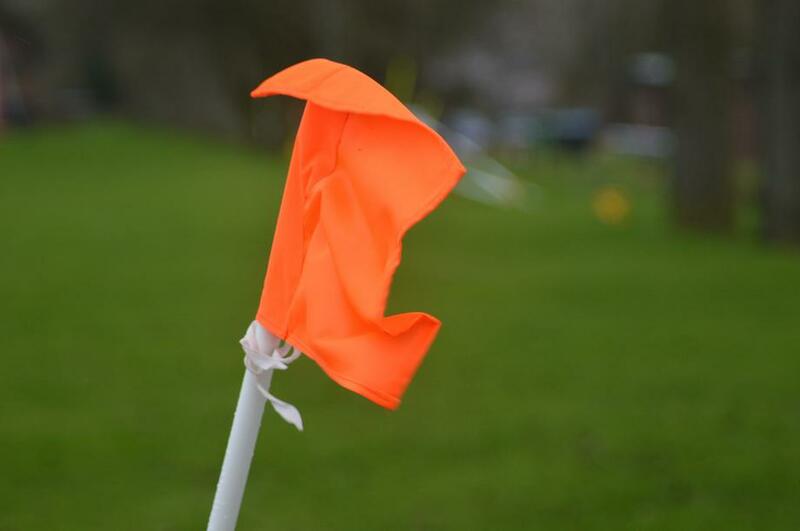 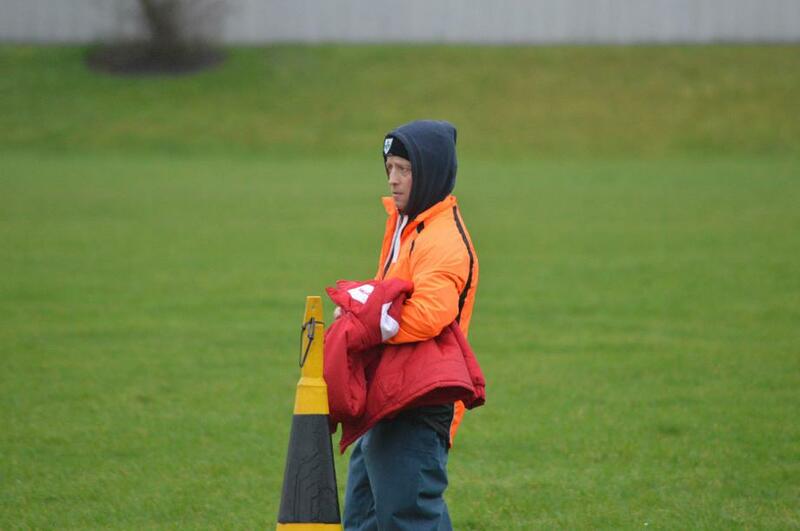 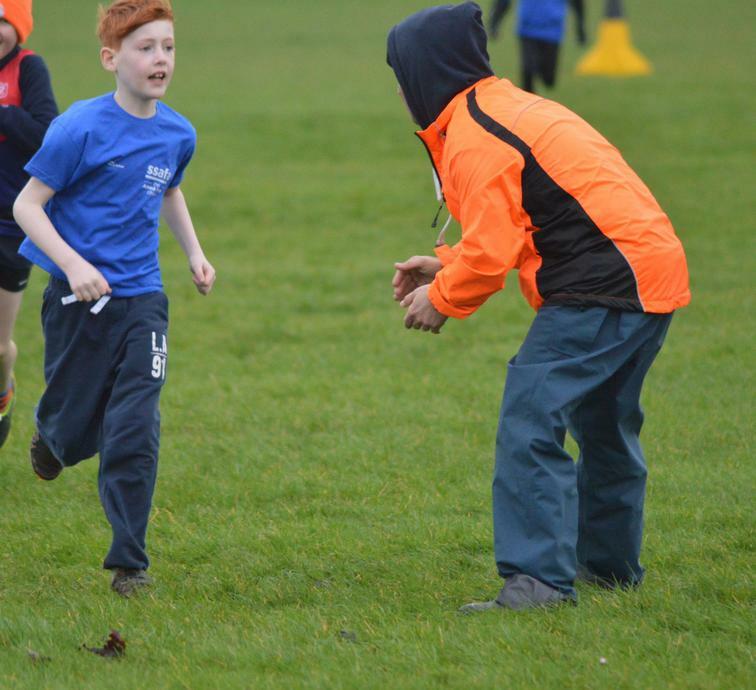 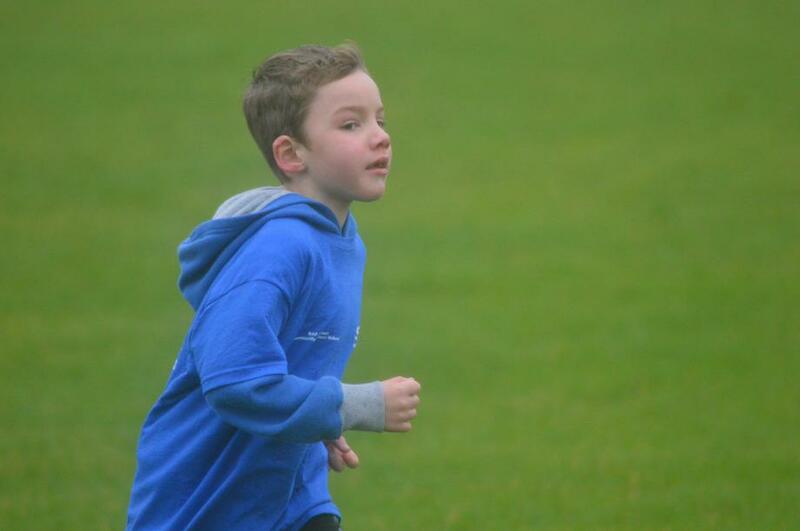 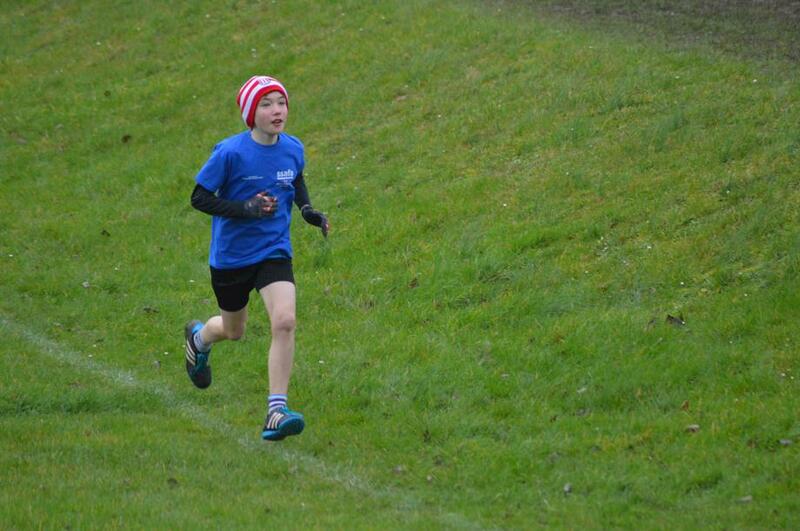 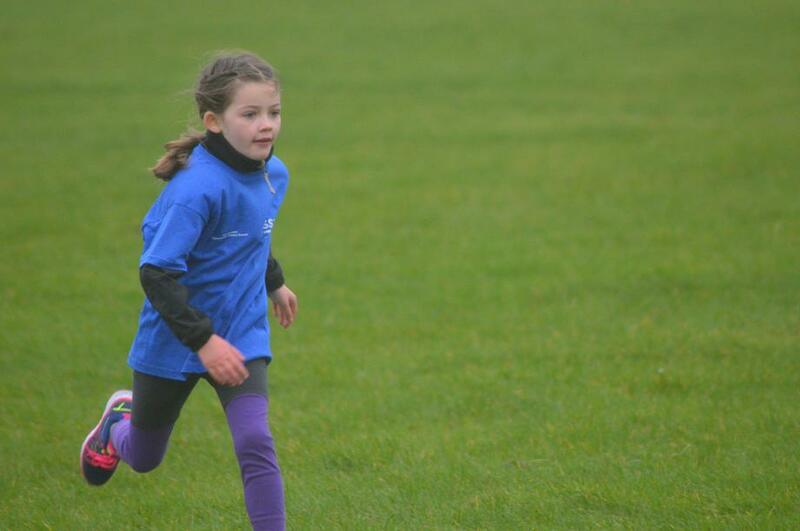 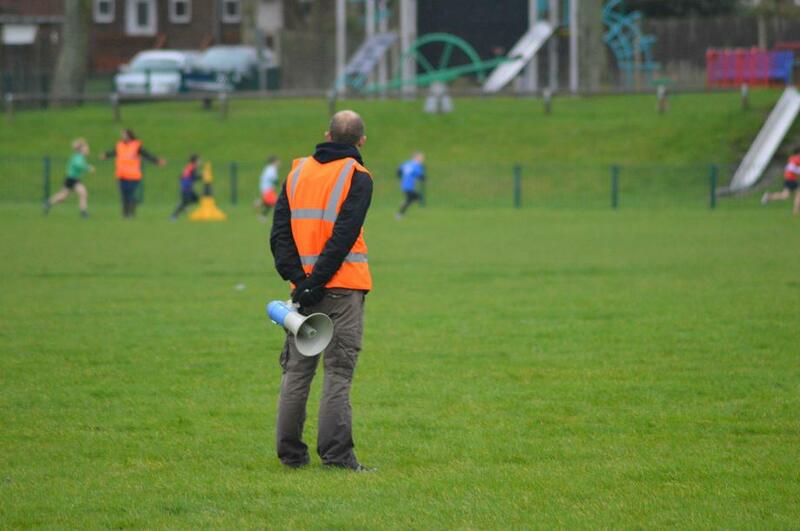 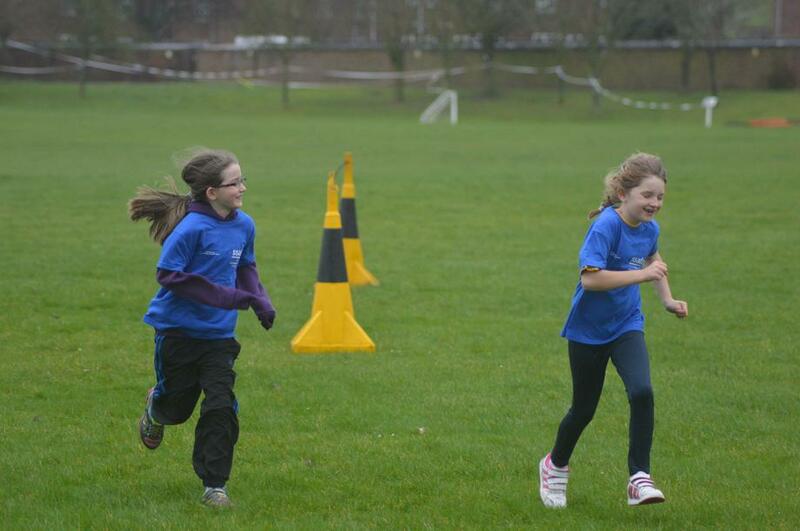 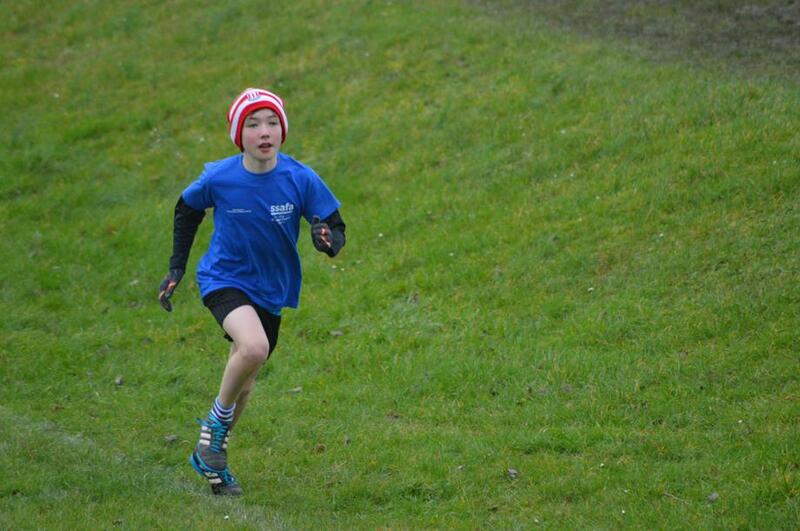 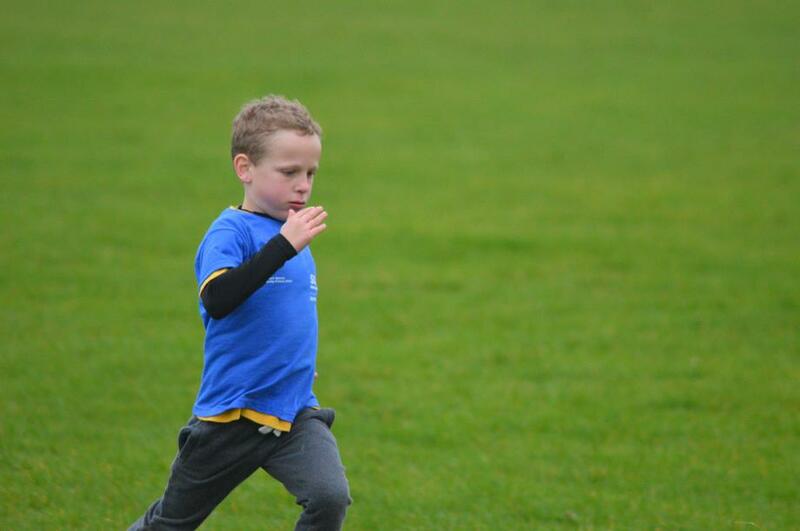 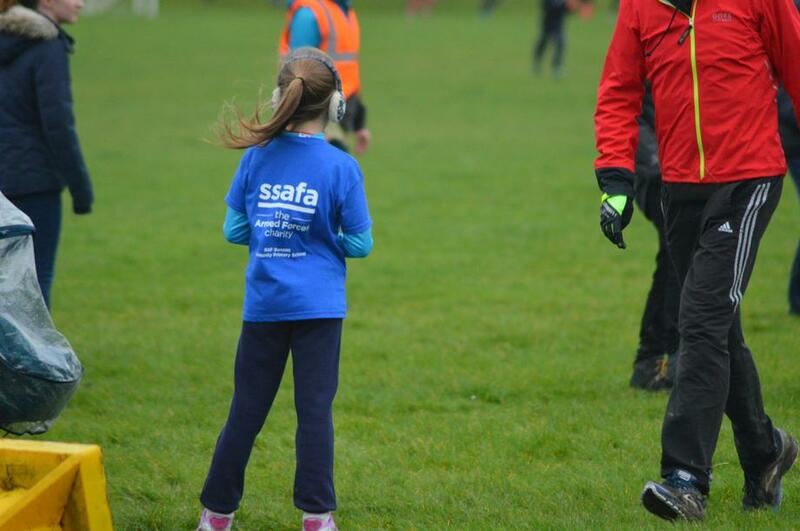 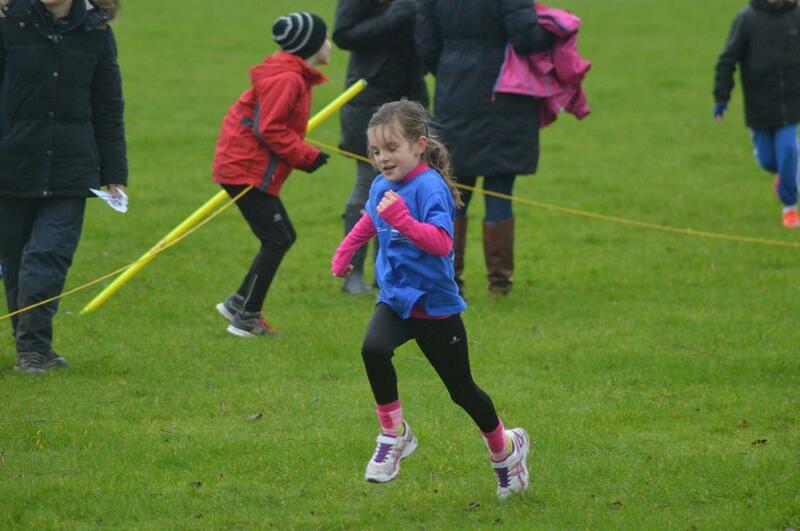 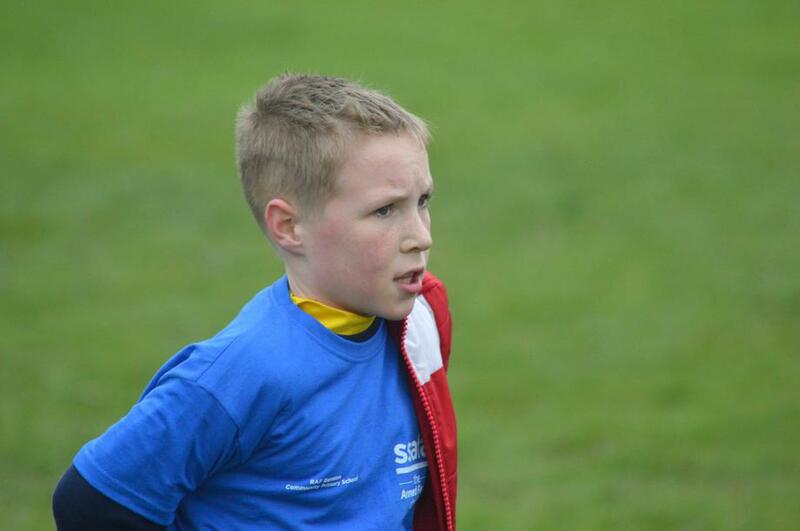 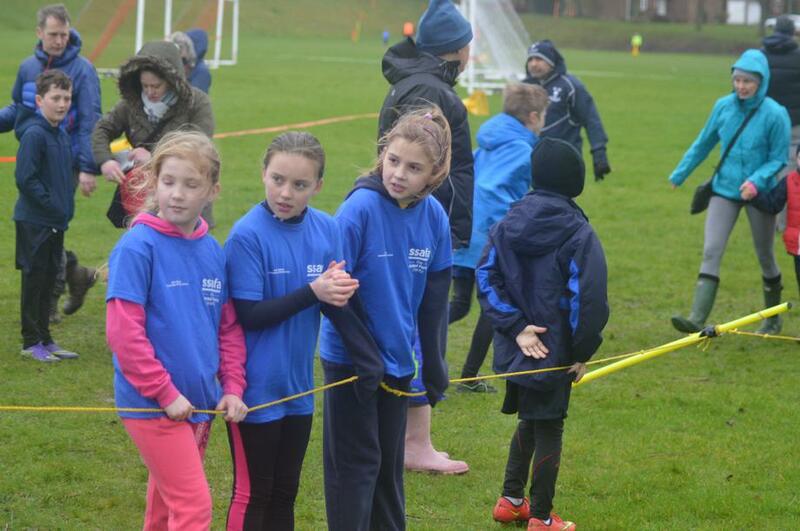 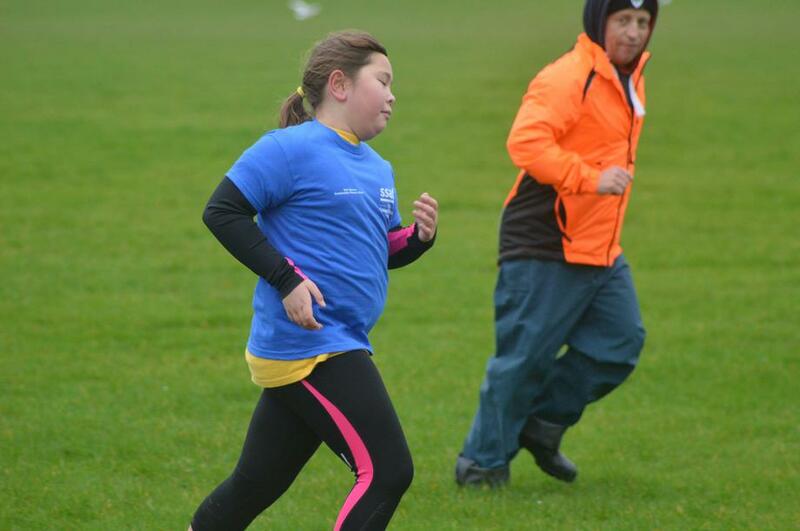 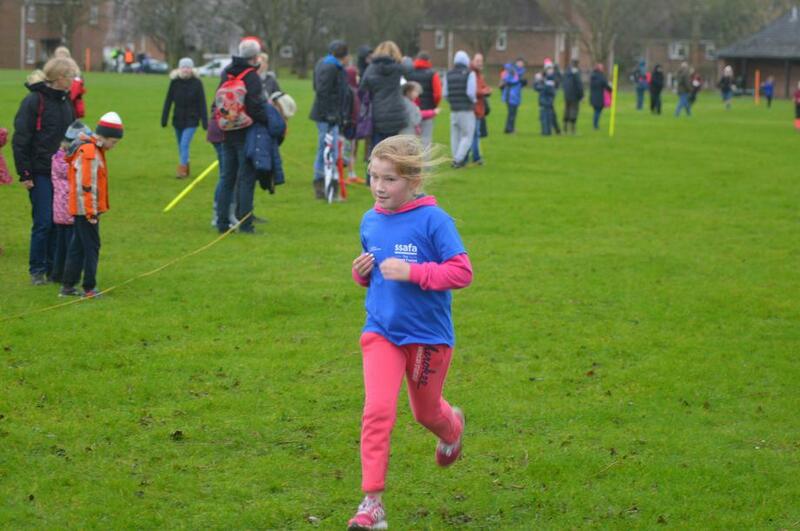 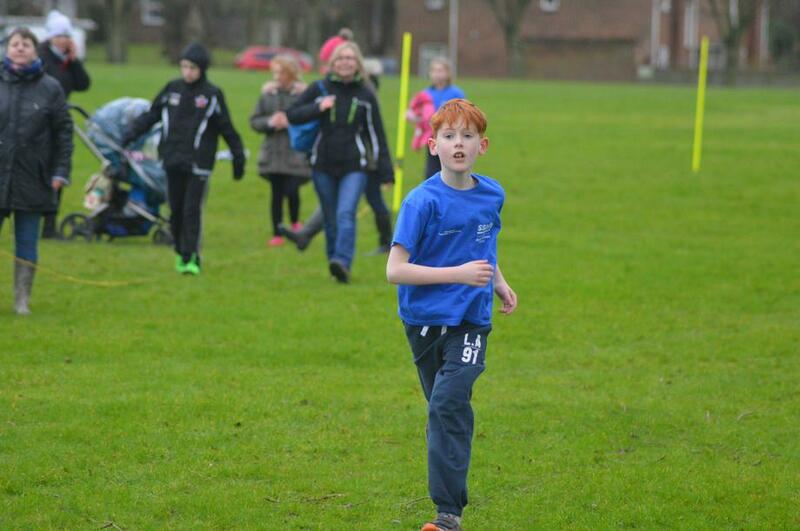 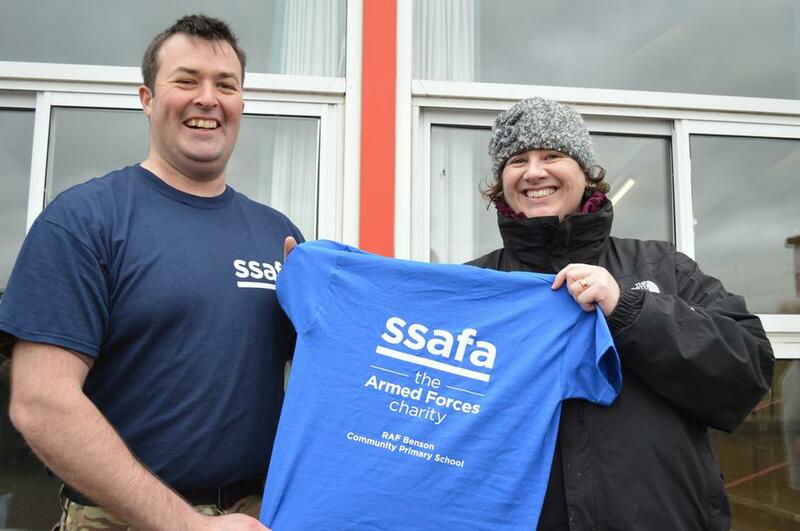 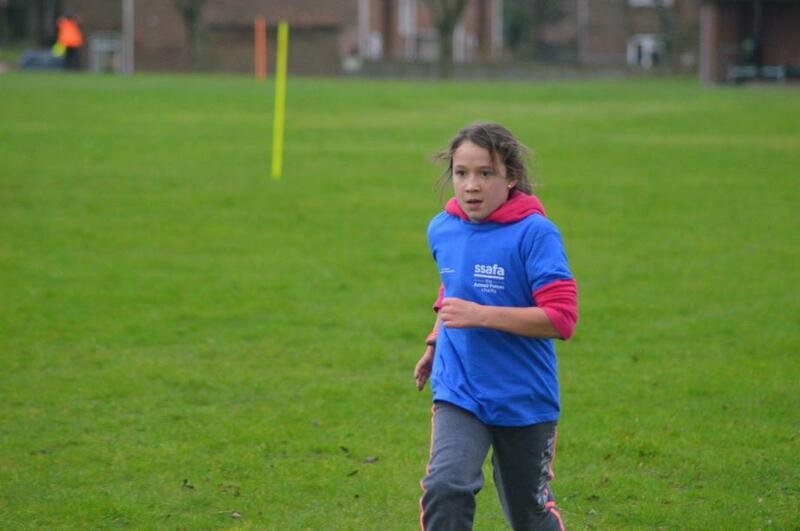 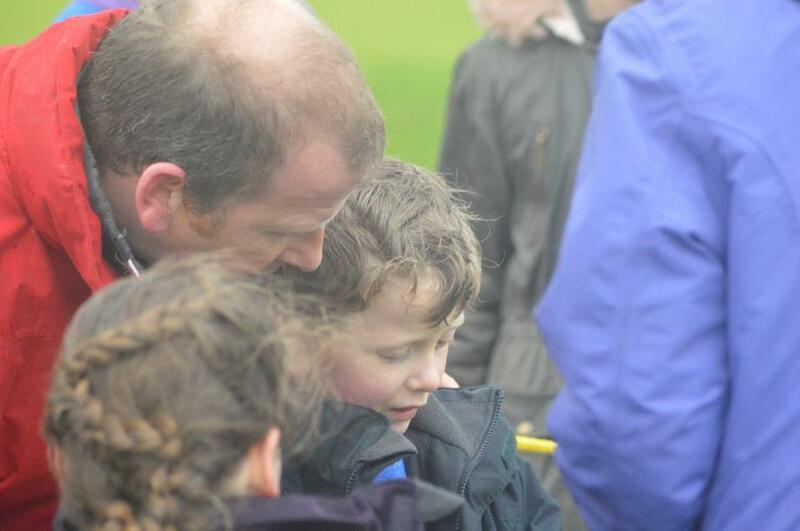 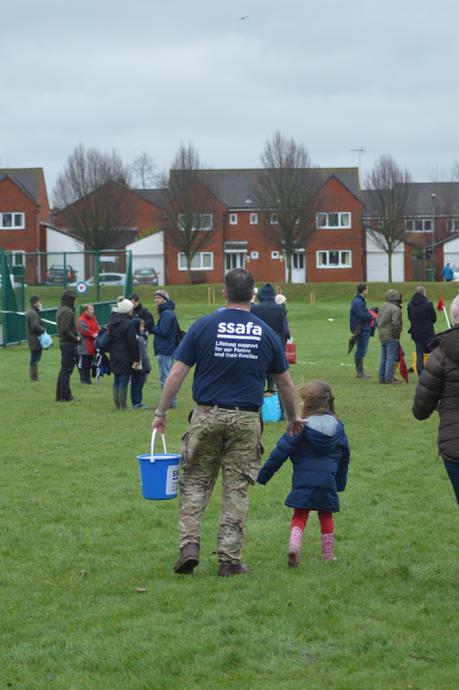 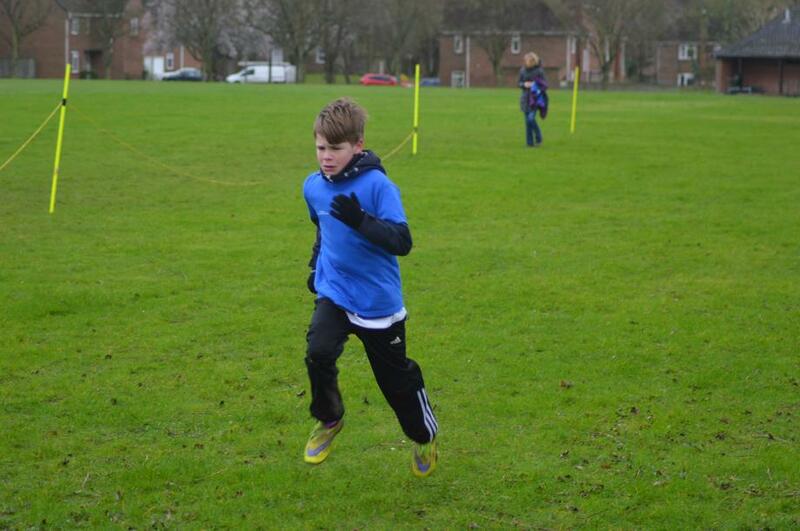 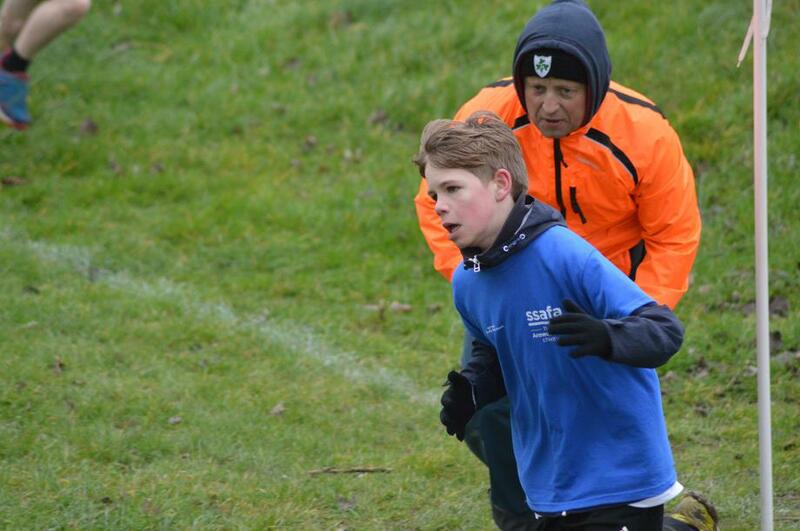 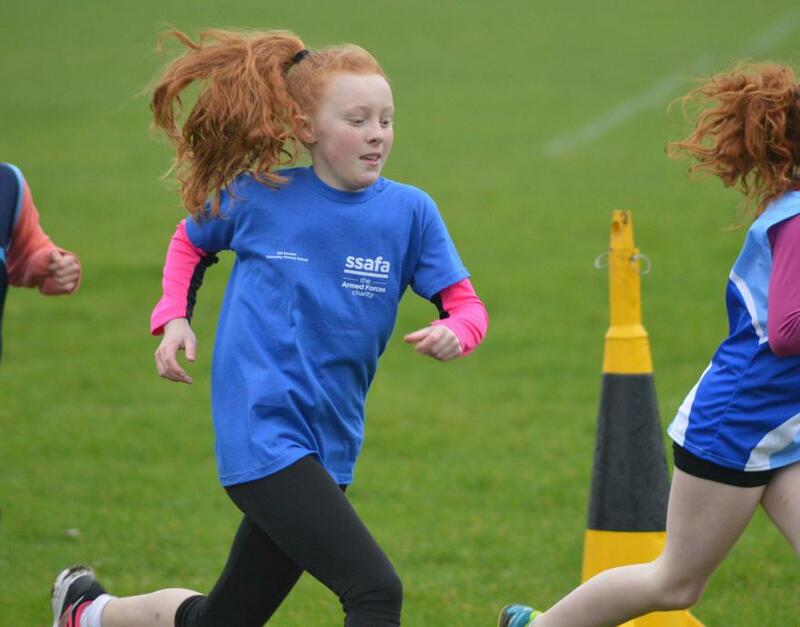 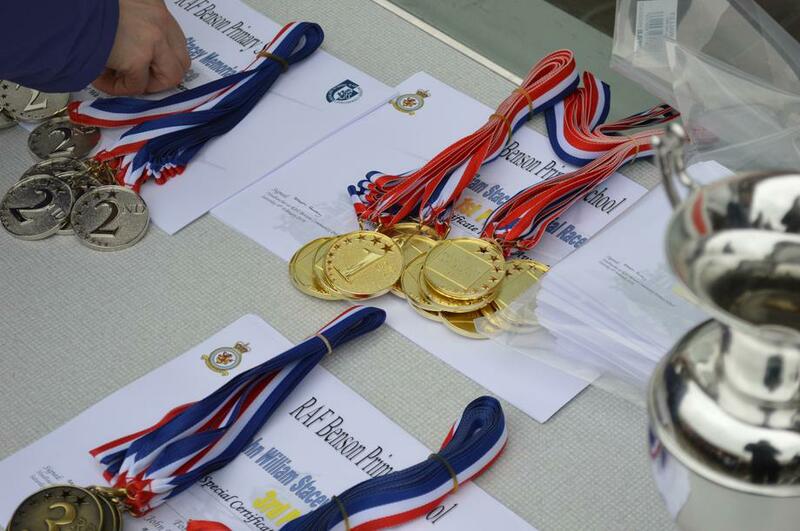 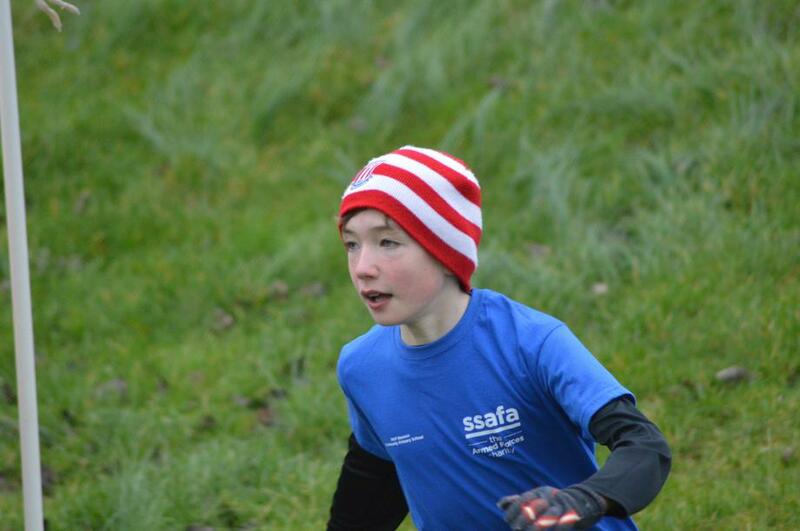 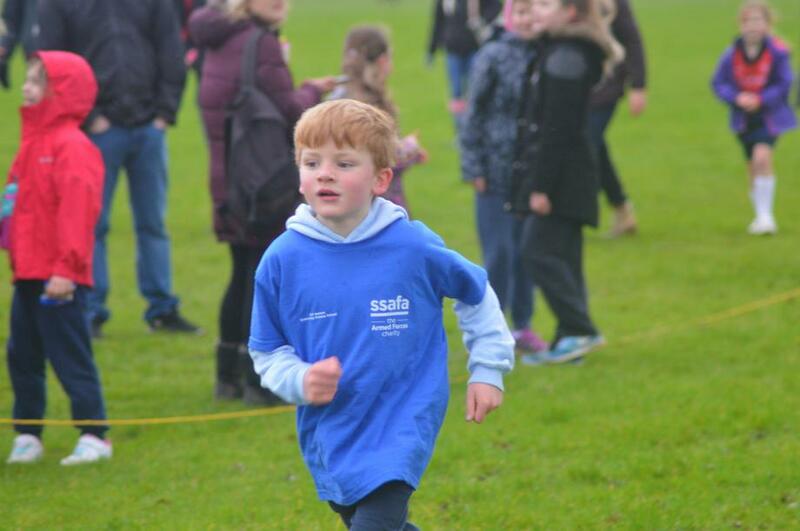 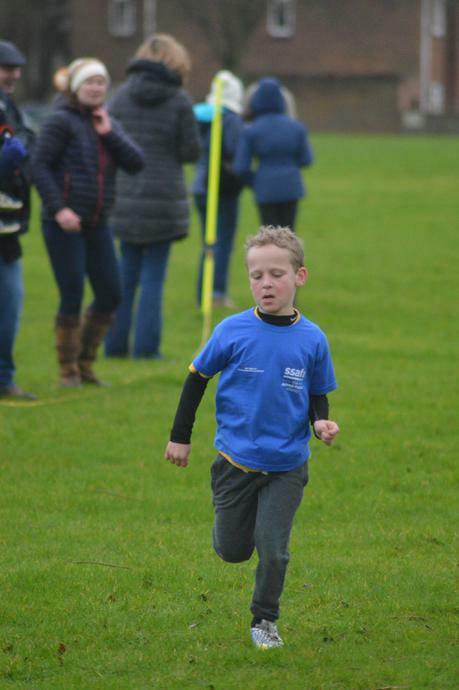 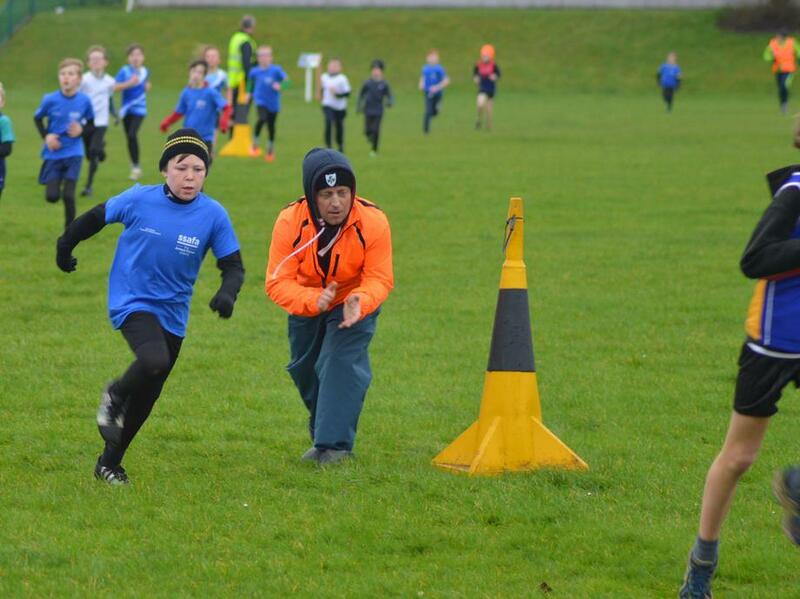 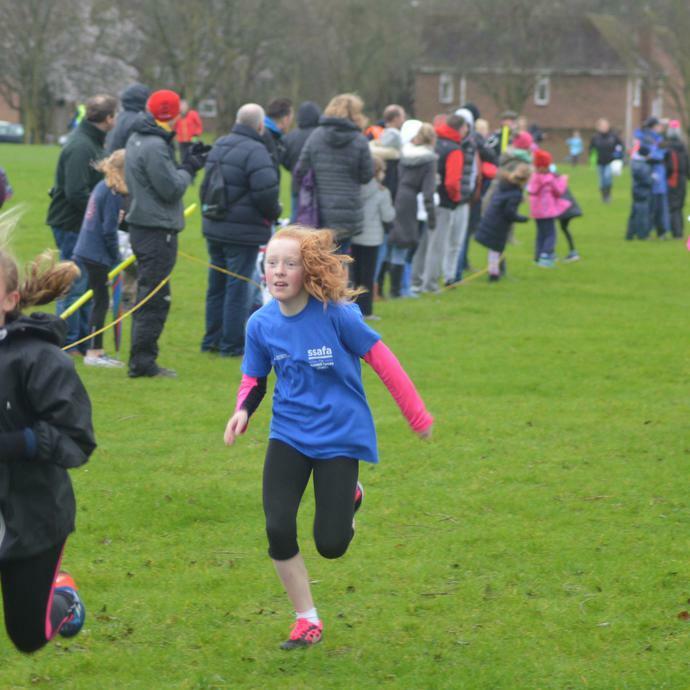 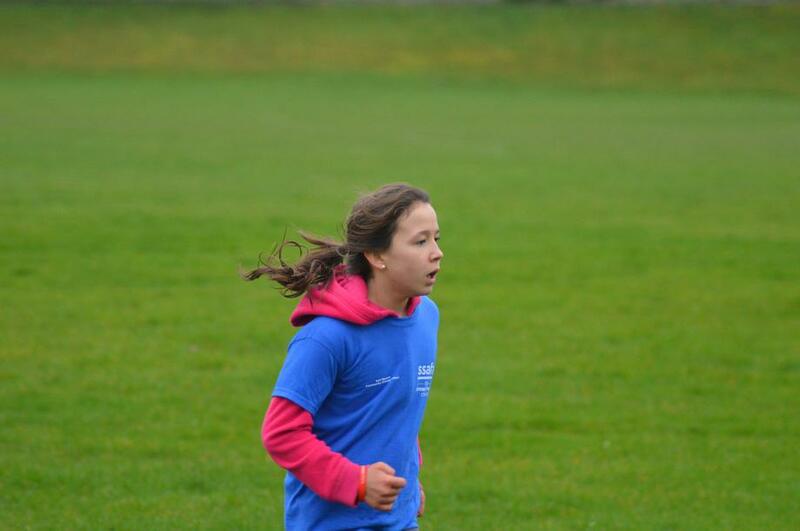 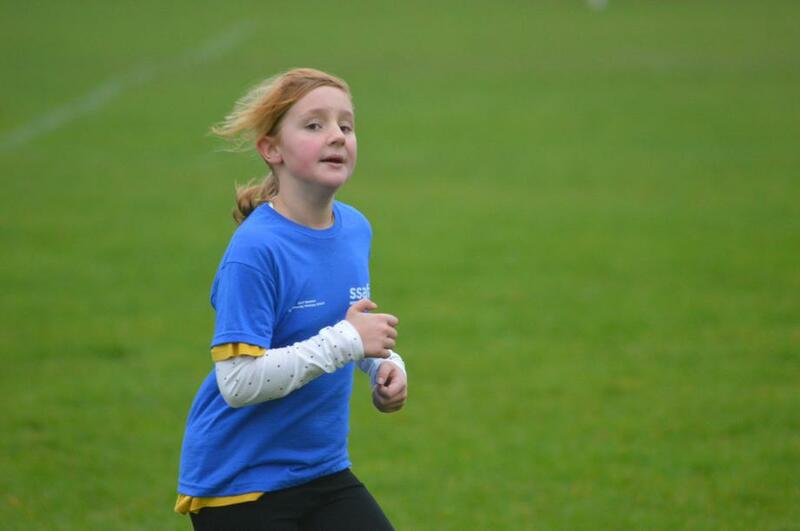 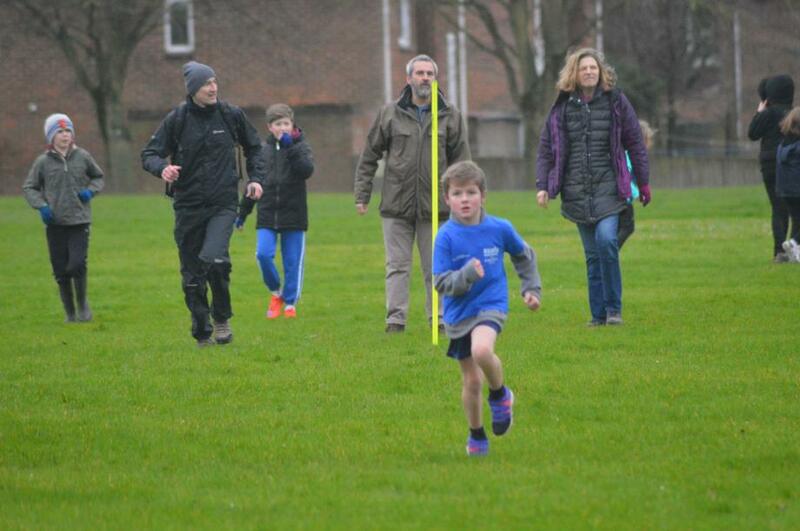 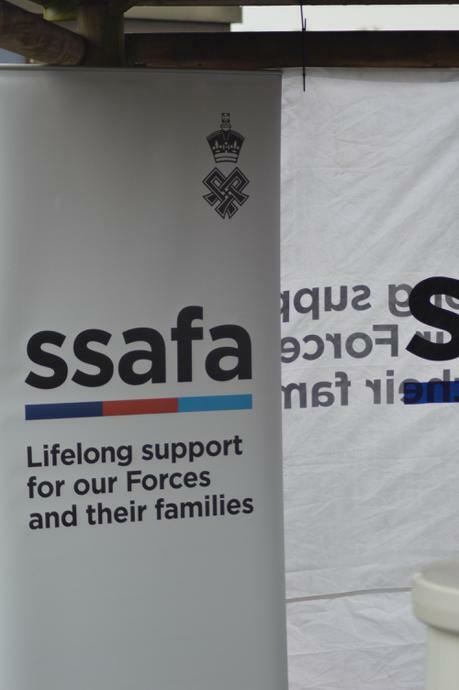 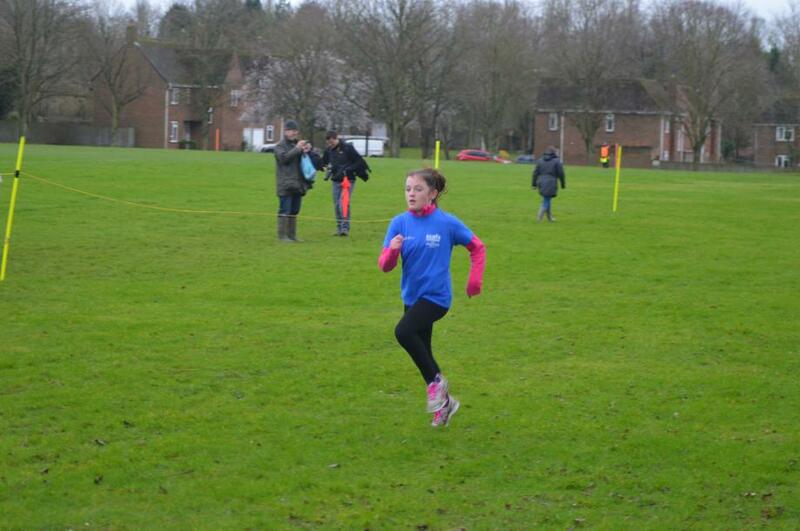 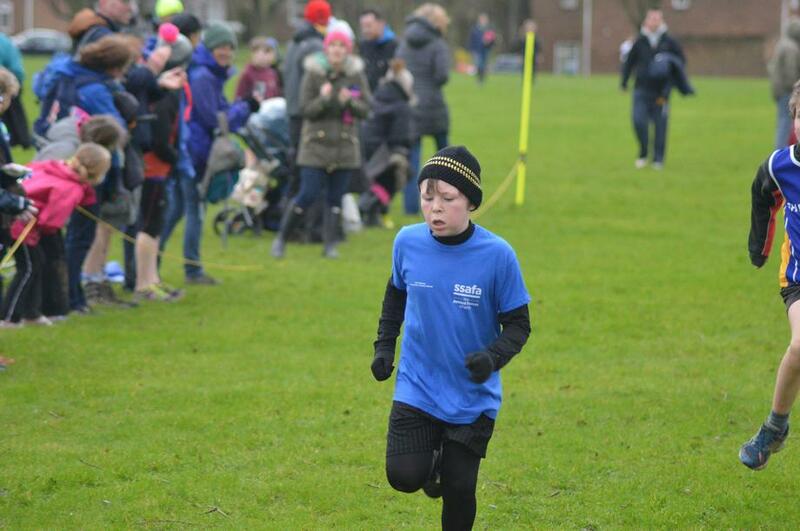 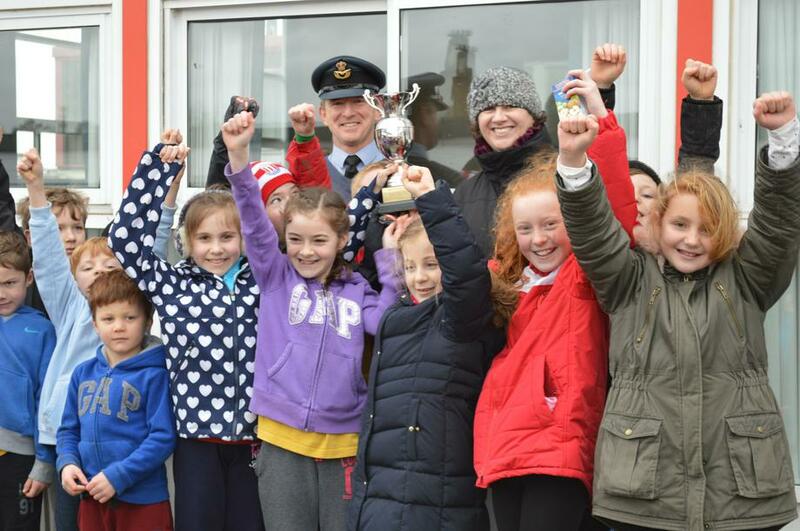 On Saturday 6th February 2016, a total of 279 cross country runners from 17 Oxfordshire schools arrived at RAF Benson Station field to compete in the John William Stacey Memorial race. 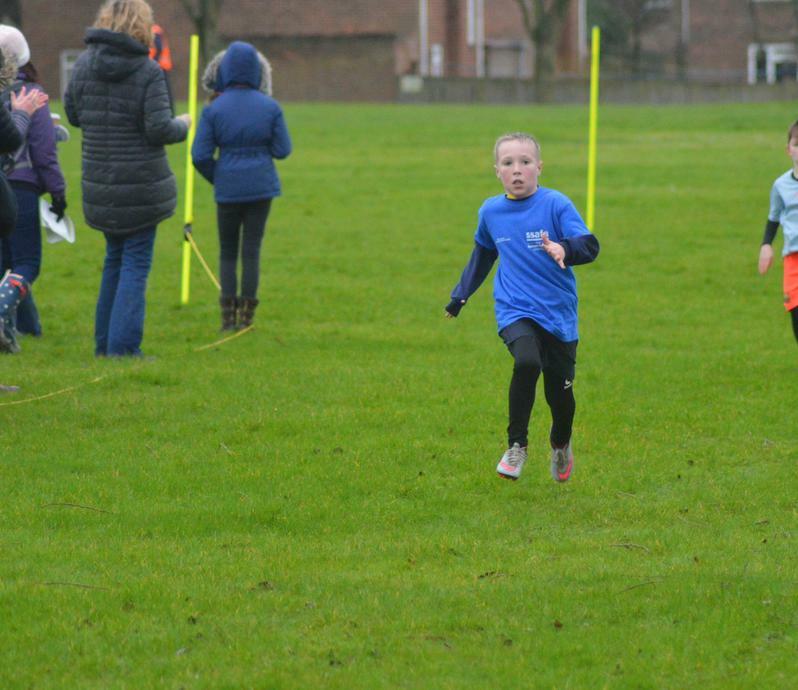 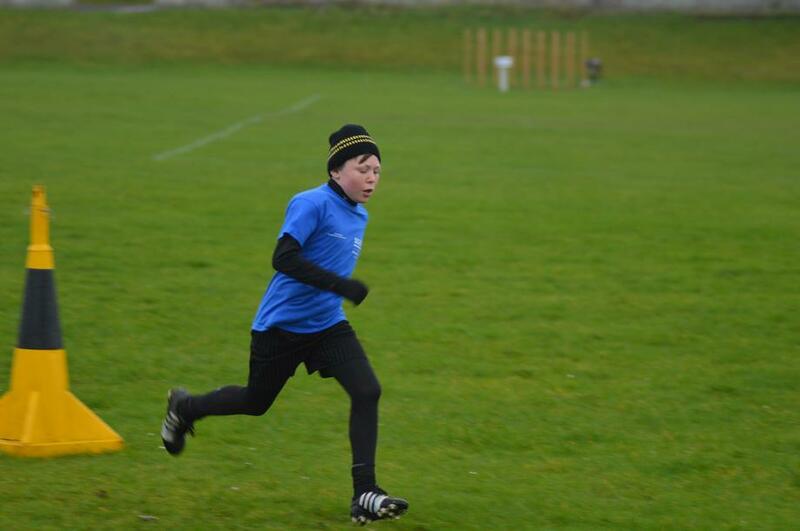 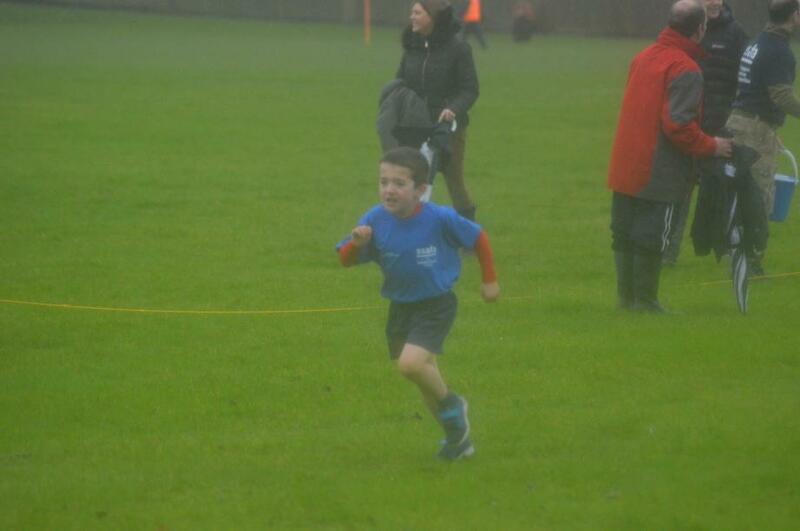 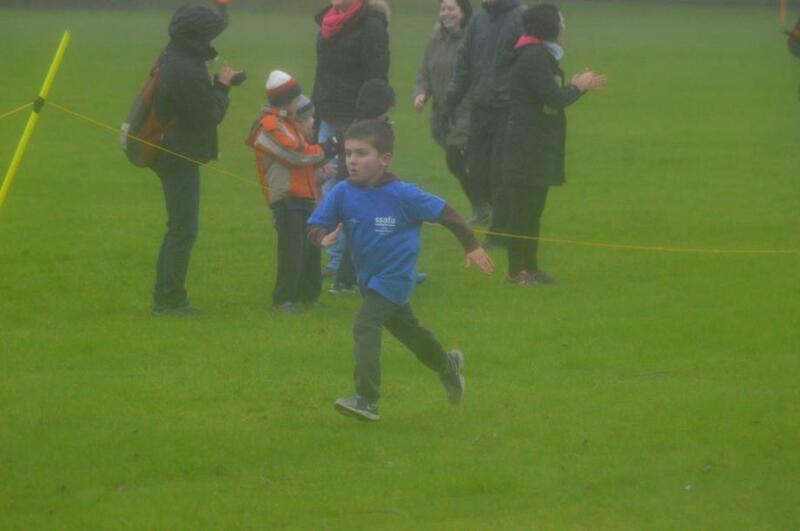 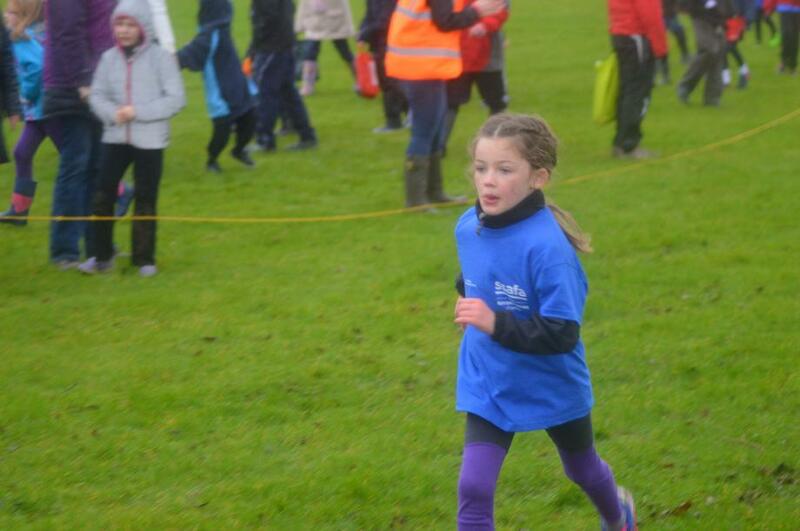 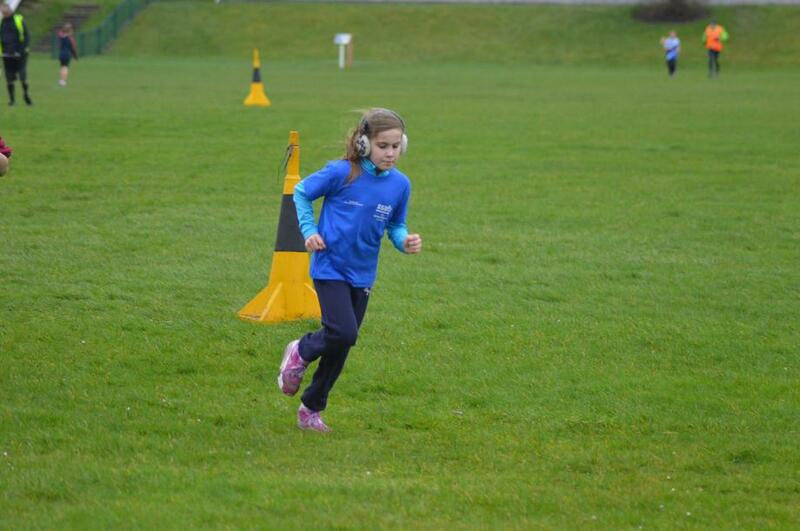 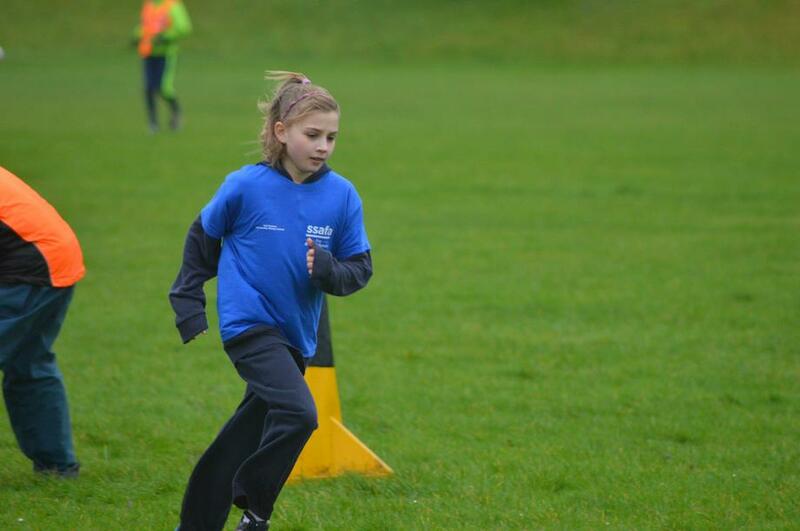 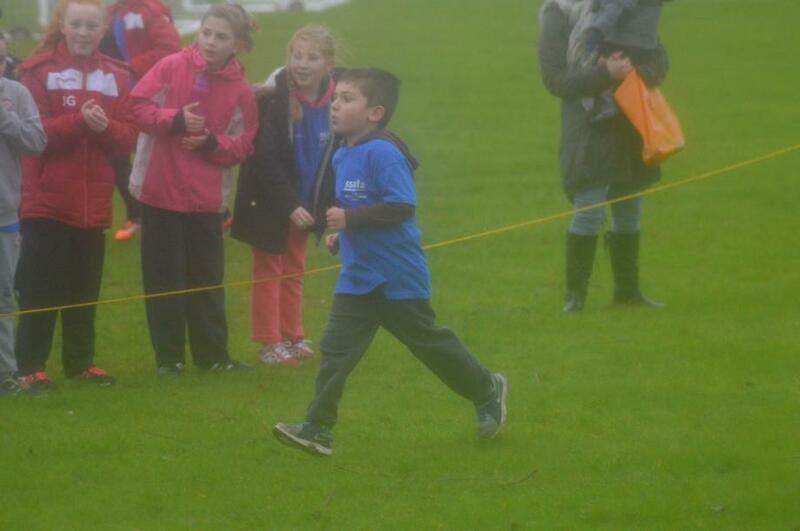 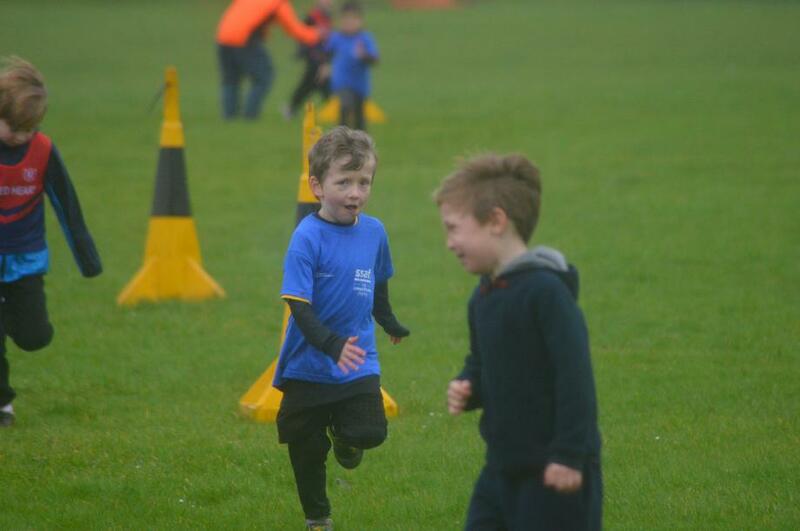 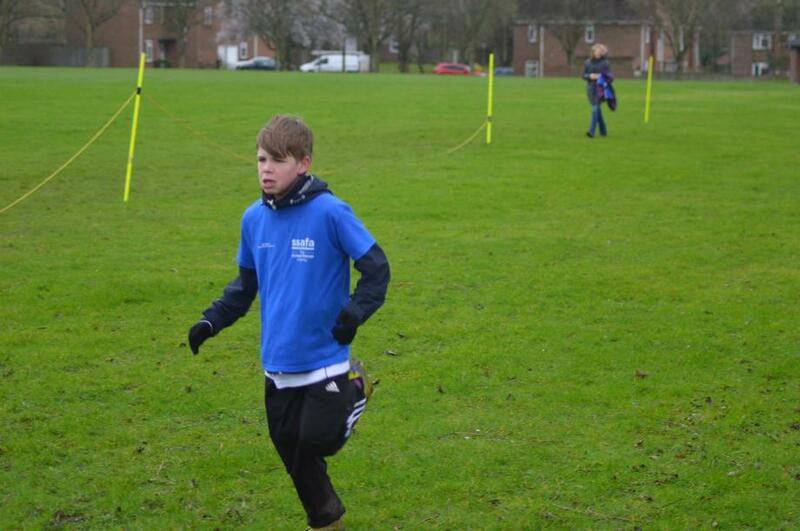 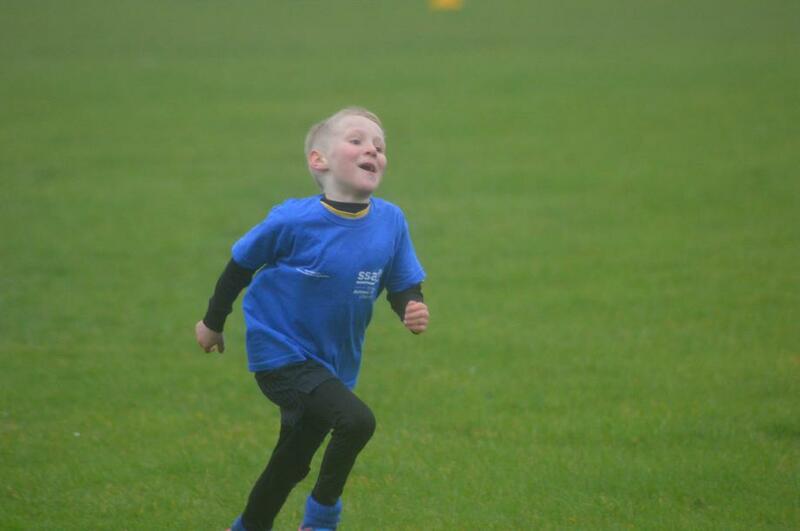 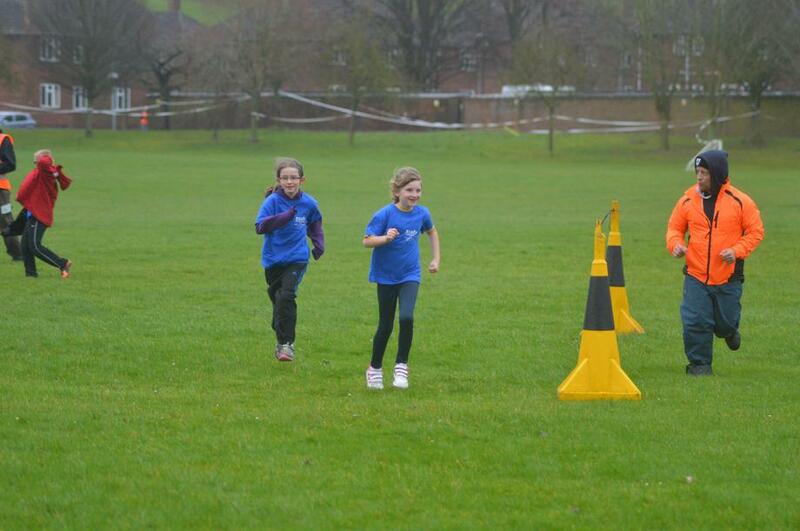 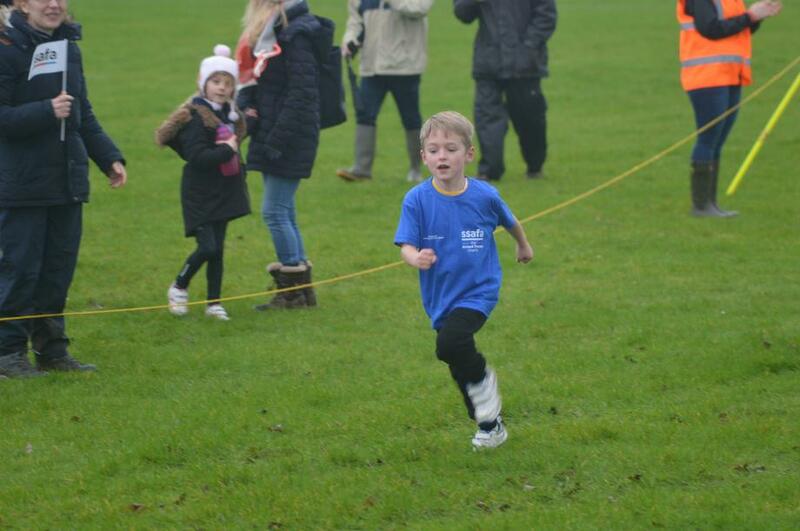 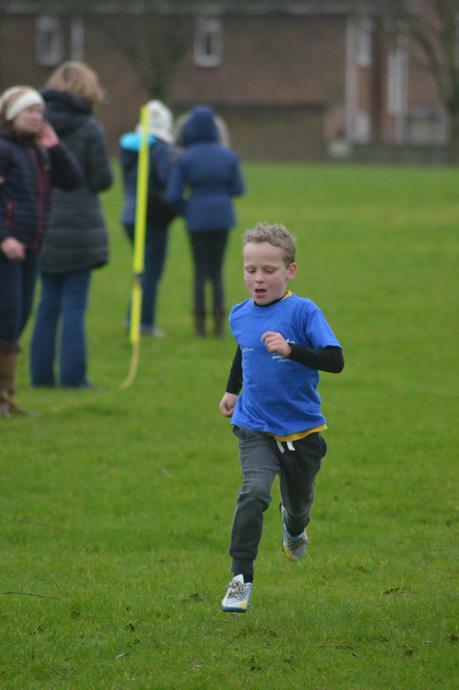 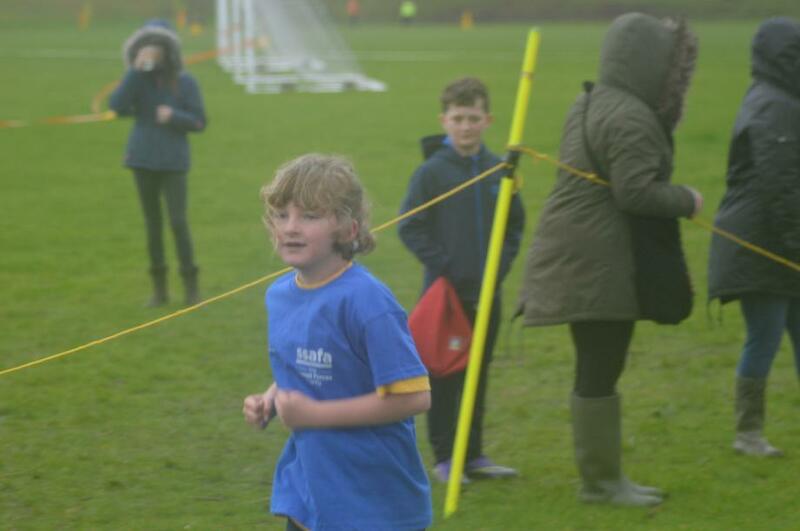 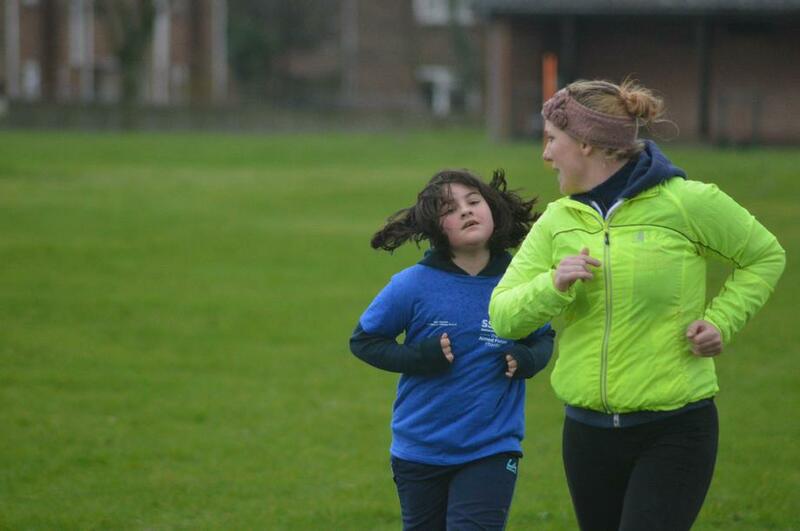 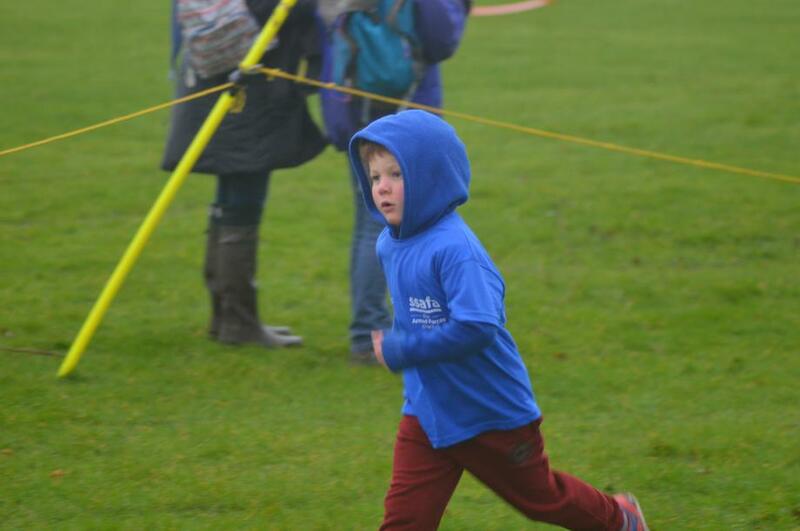 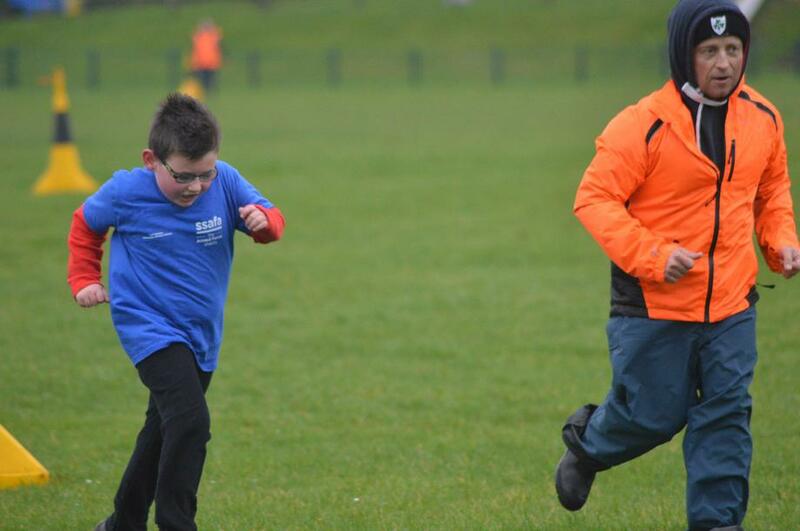 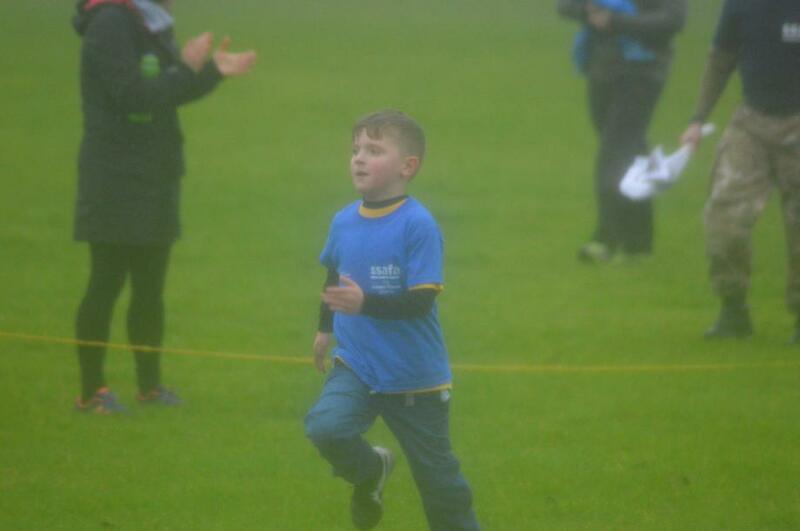 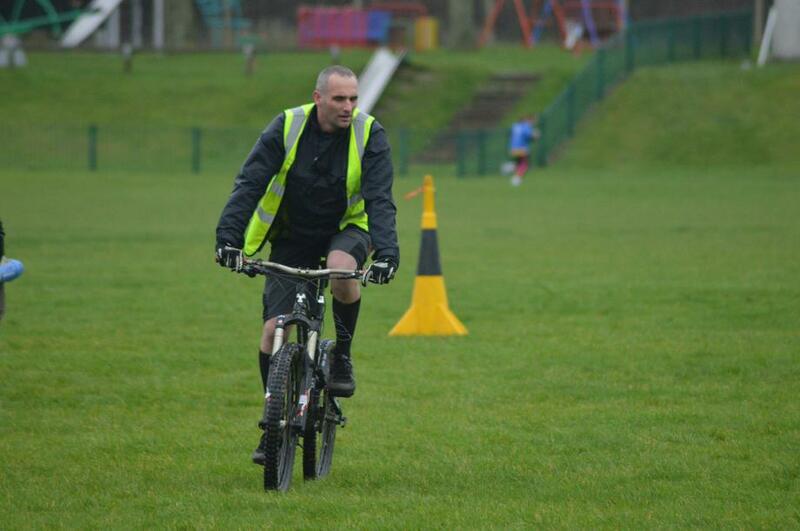 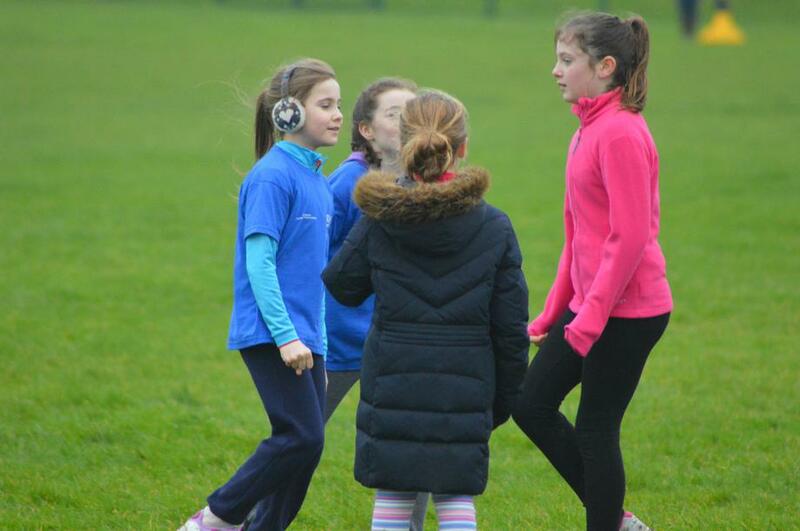 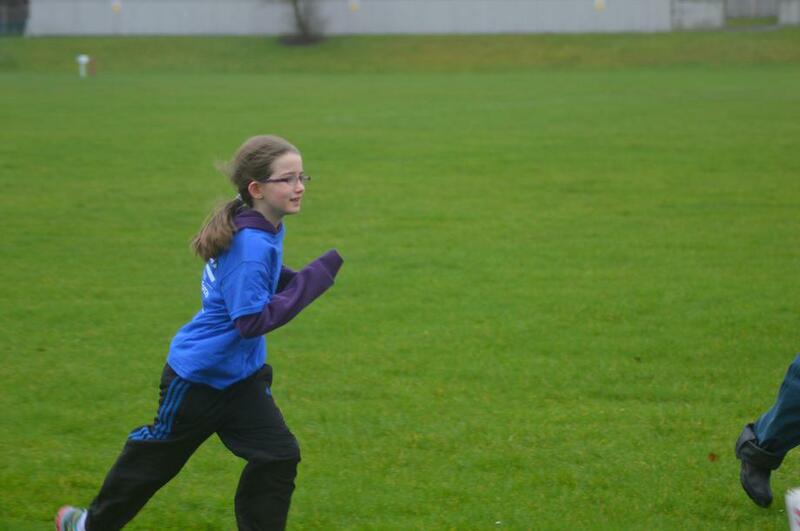 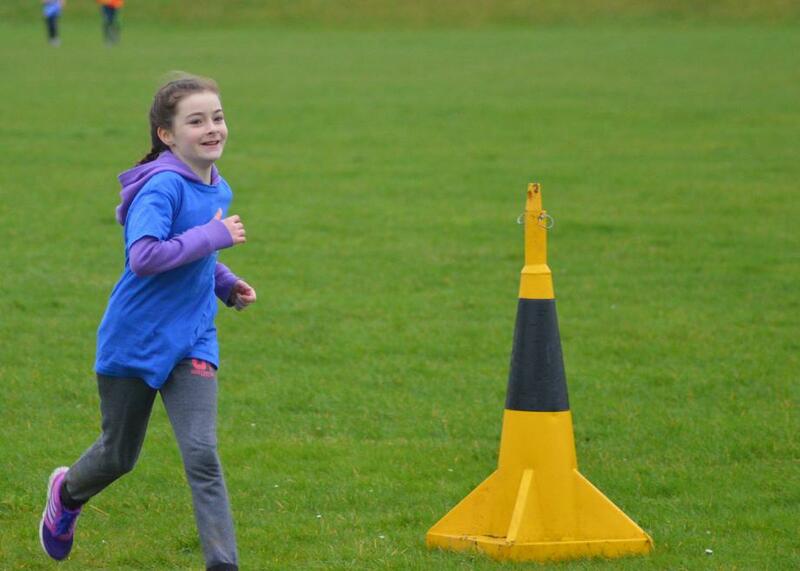 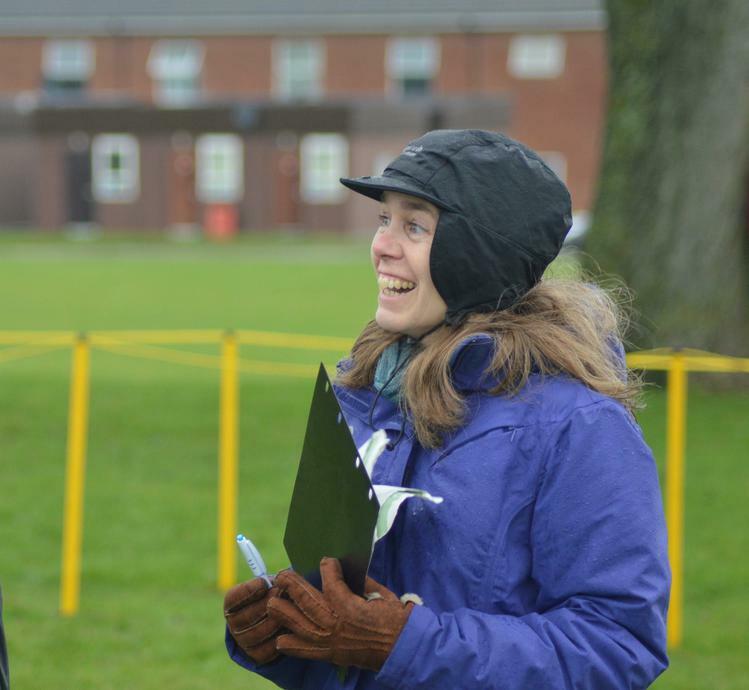 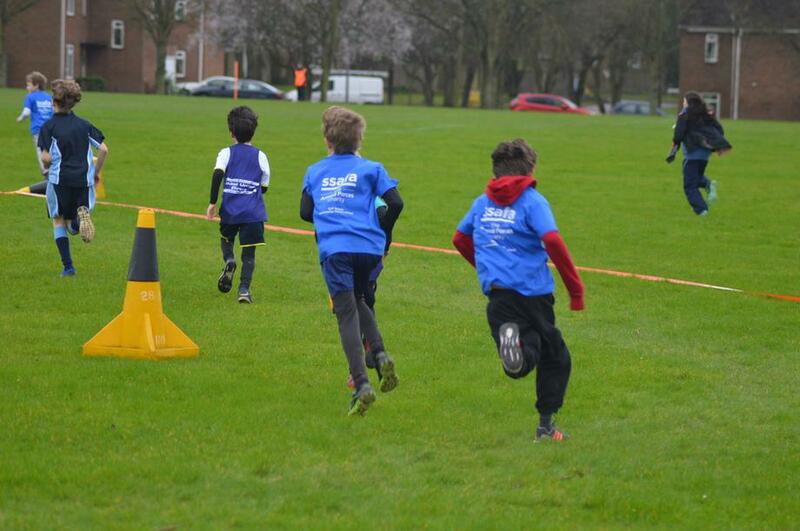 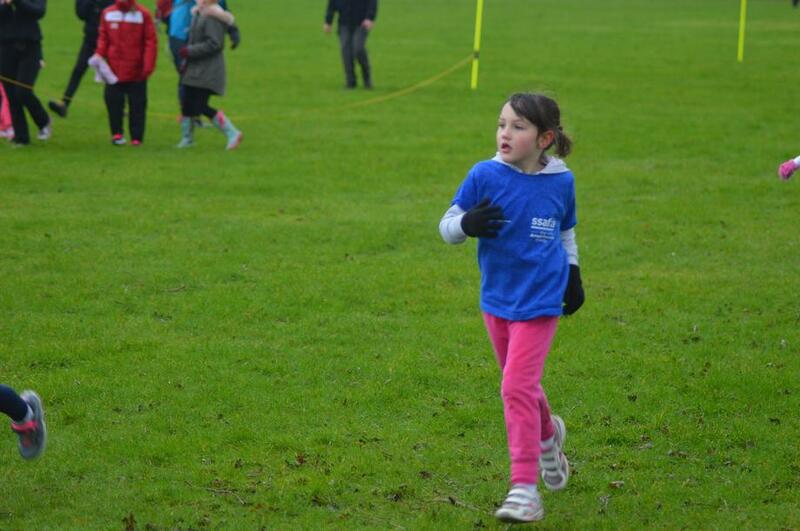 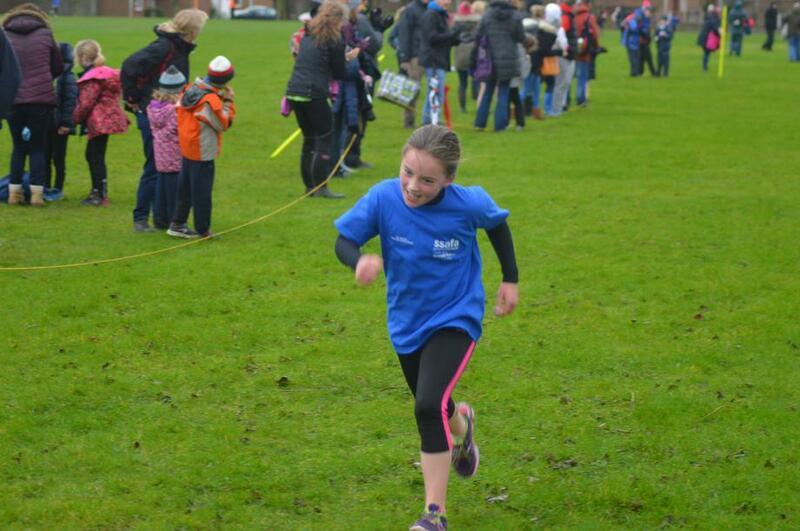 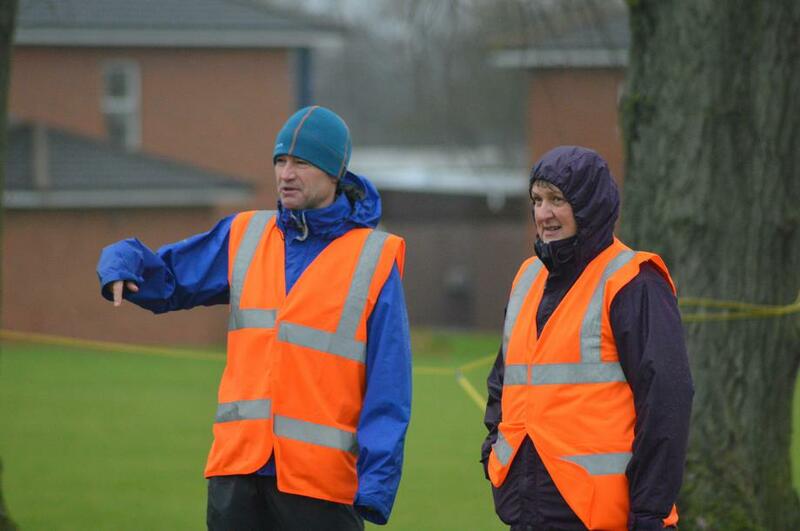 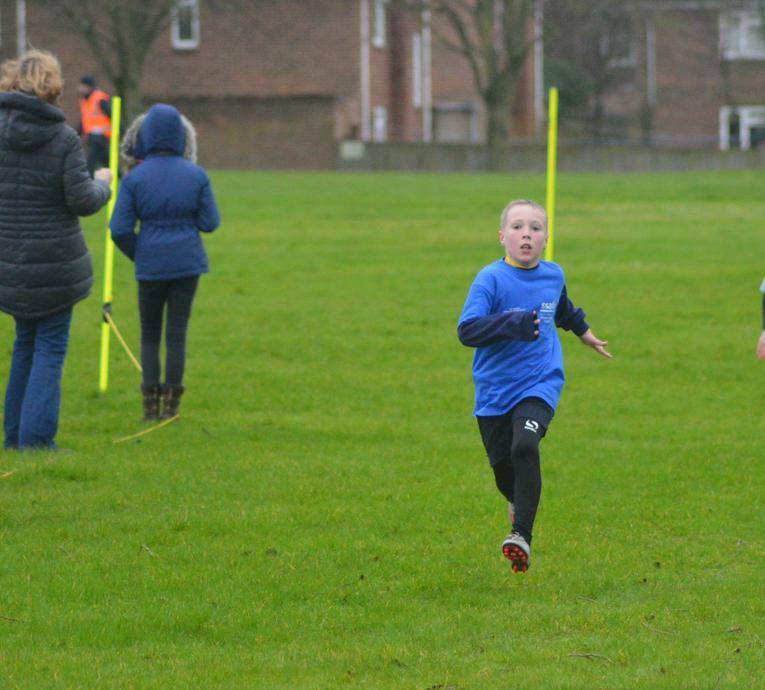 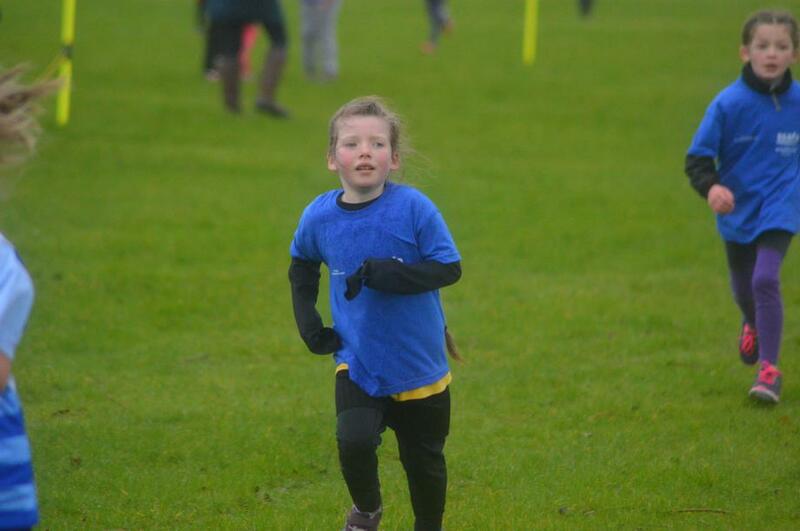 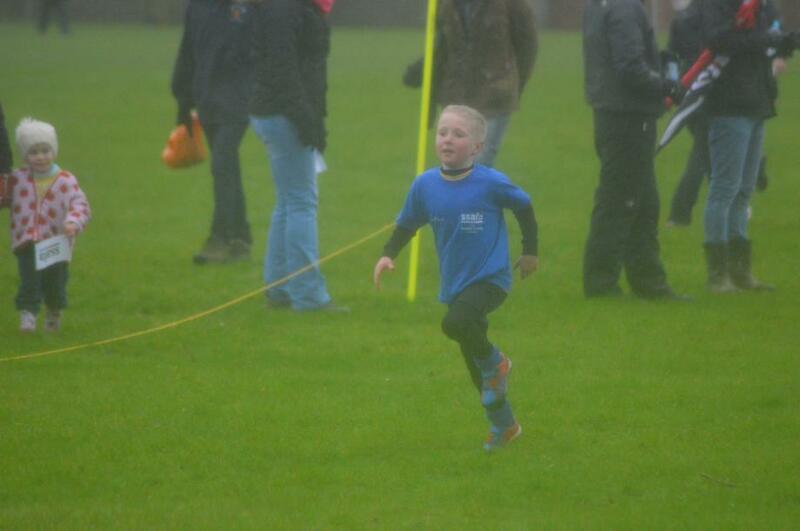 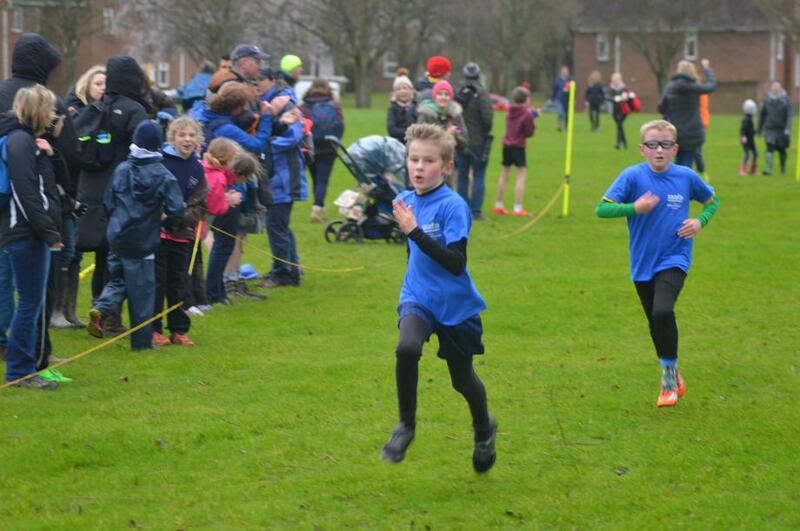 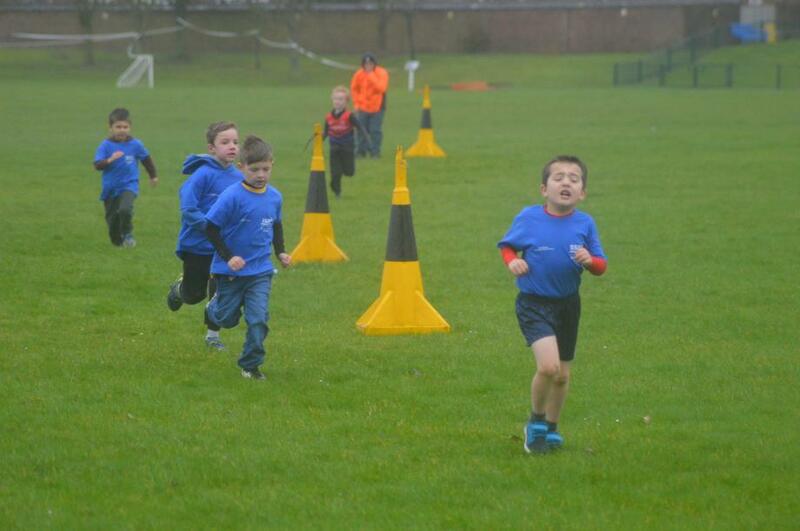 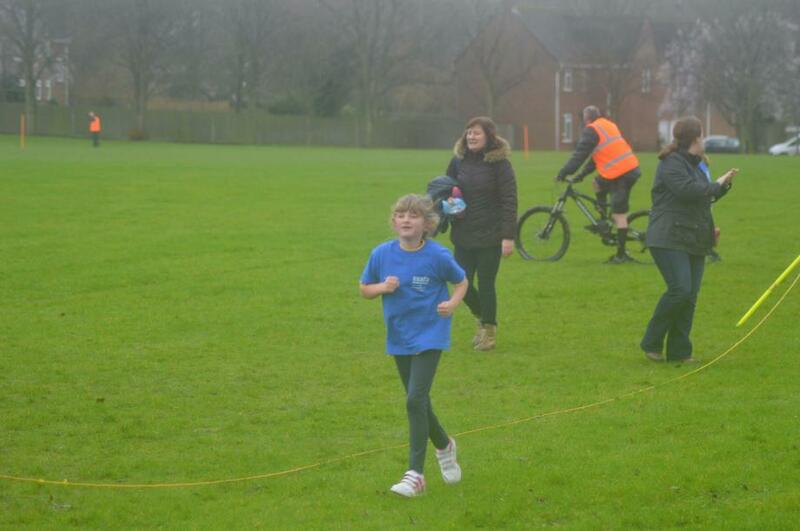 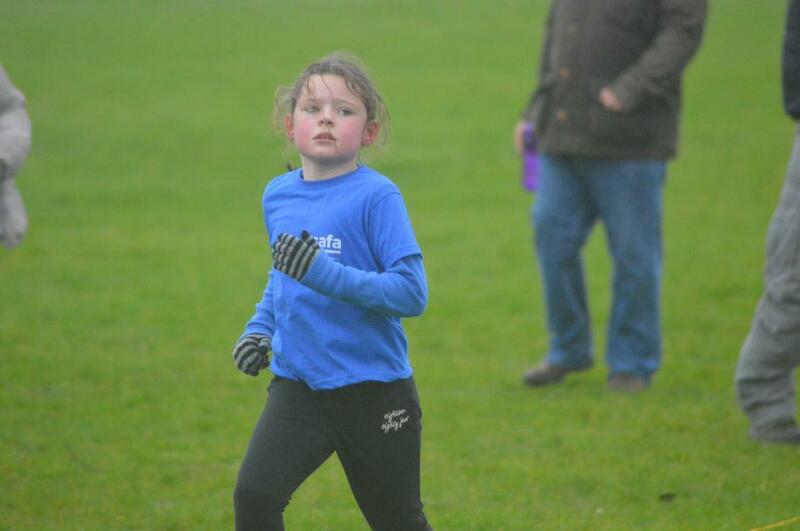 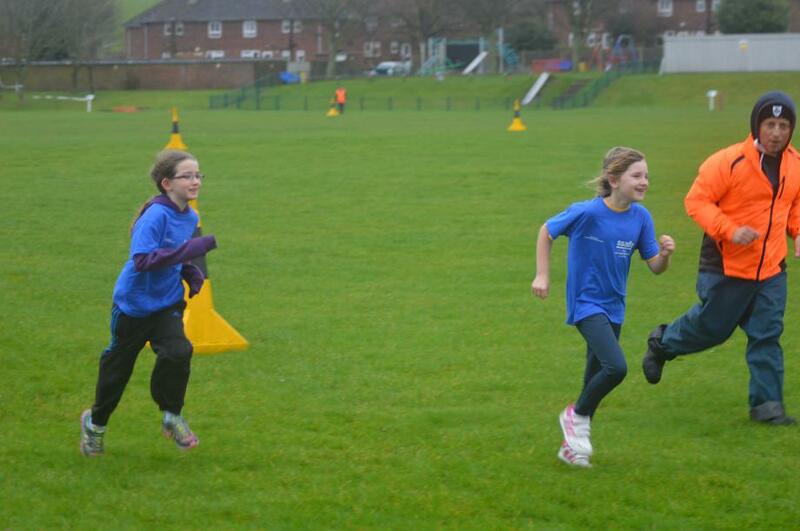 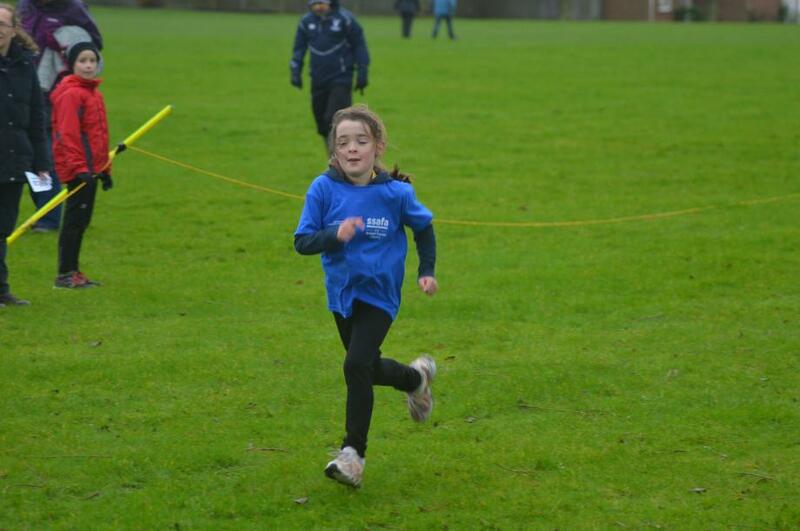 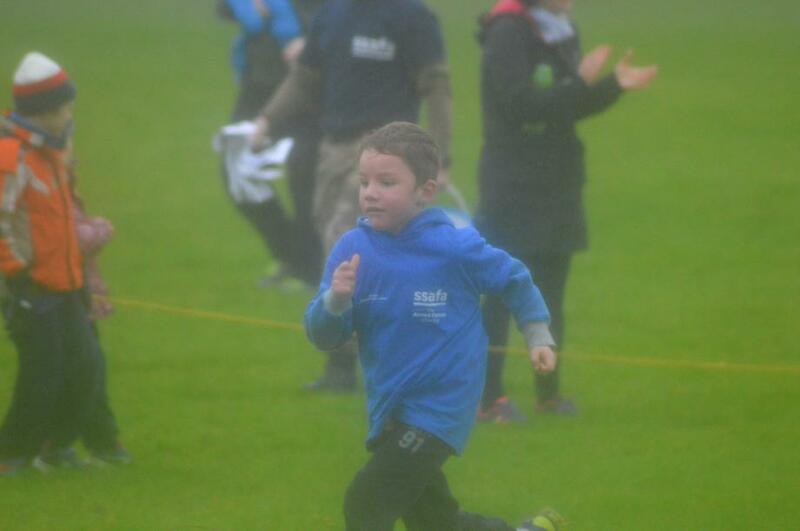 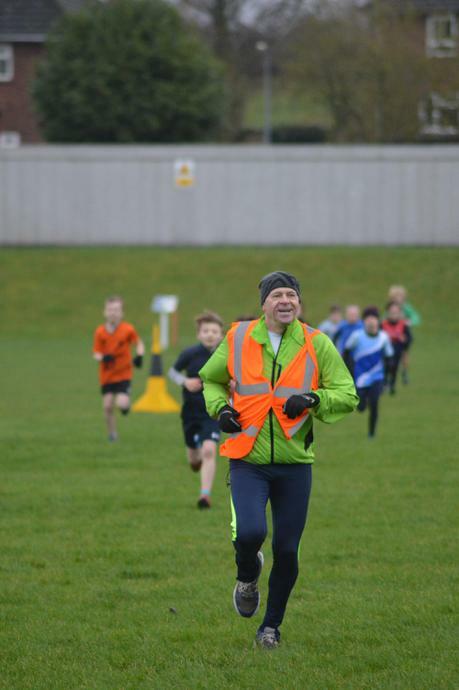 With the school situated in the area often deemed one of the 'coldest places in England' the weather certainly didn't disappoint with the horizontal driving rain, high winds and chilly temperatures - perfect for Cross Country! 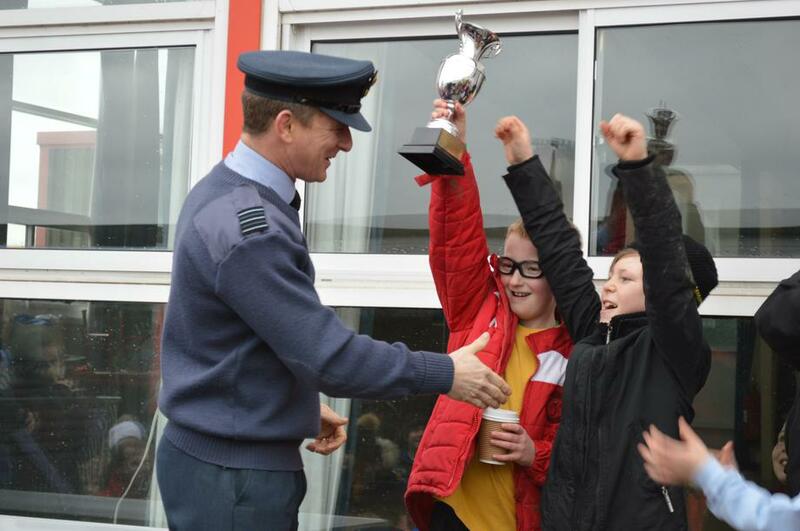 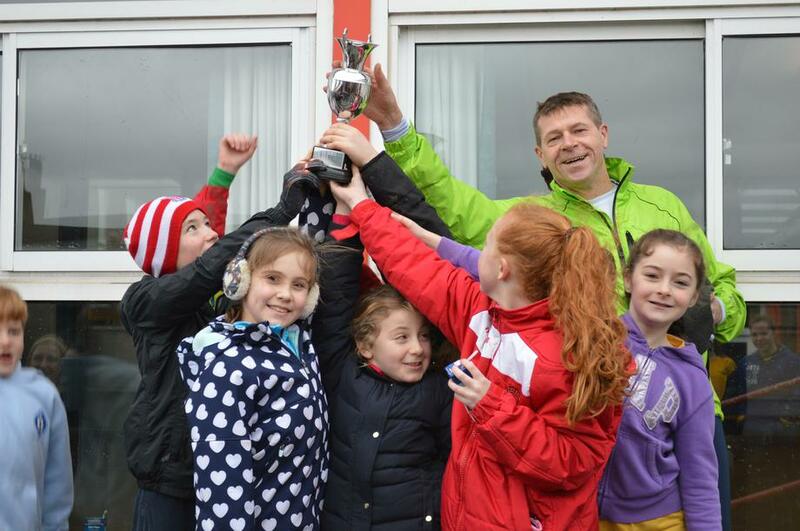 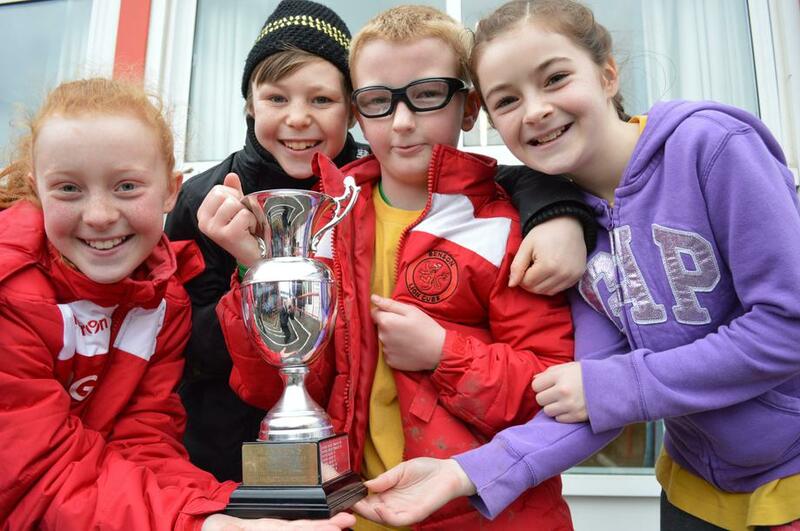 After all the races were completed and the event finished, we were delighted to announce that RAF Benson Primary had won the trophy for having the most points overall! 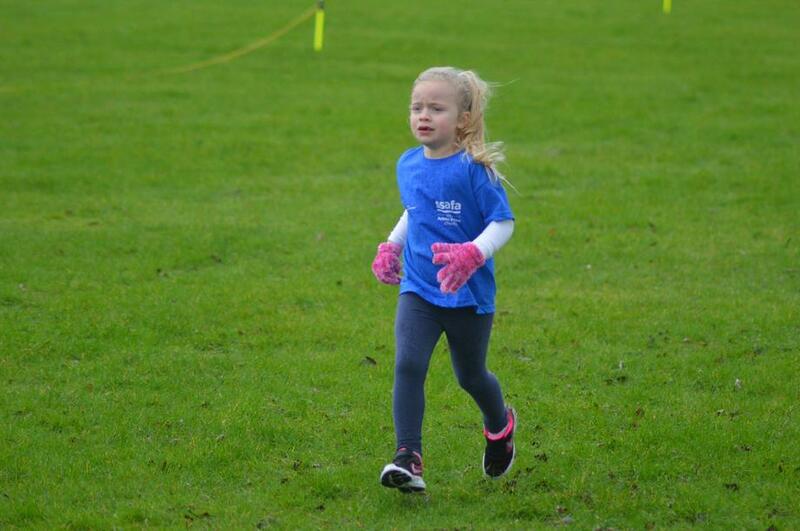 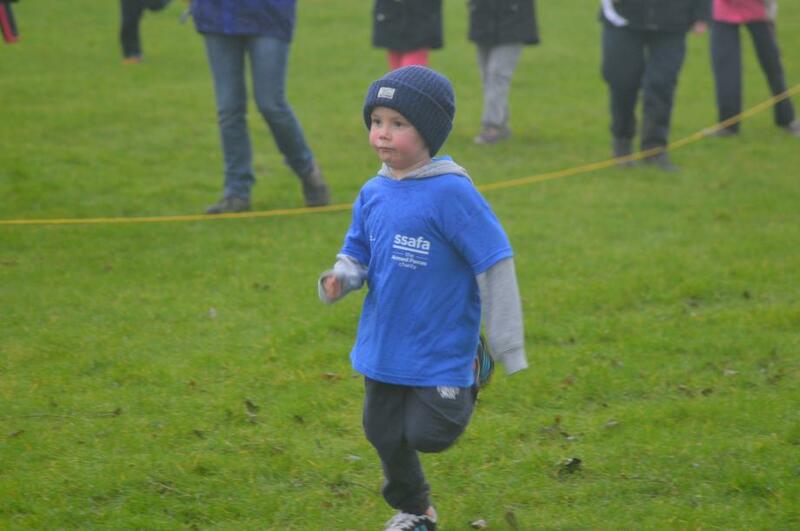 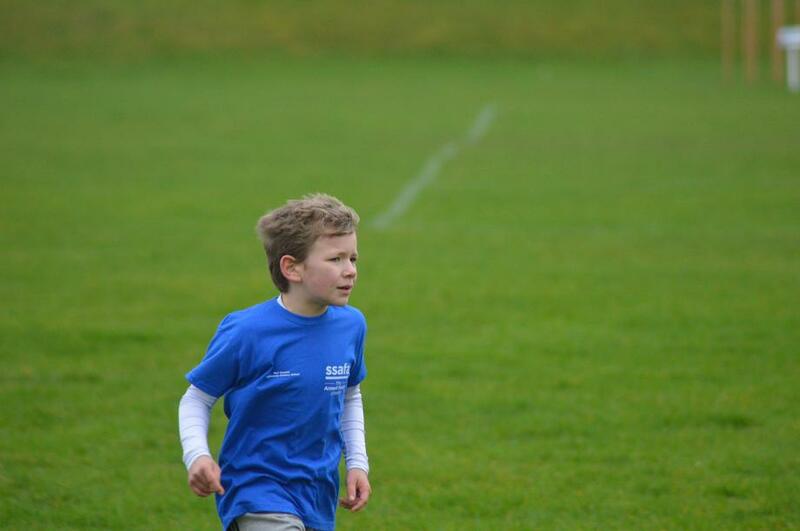 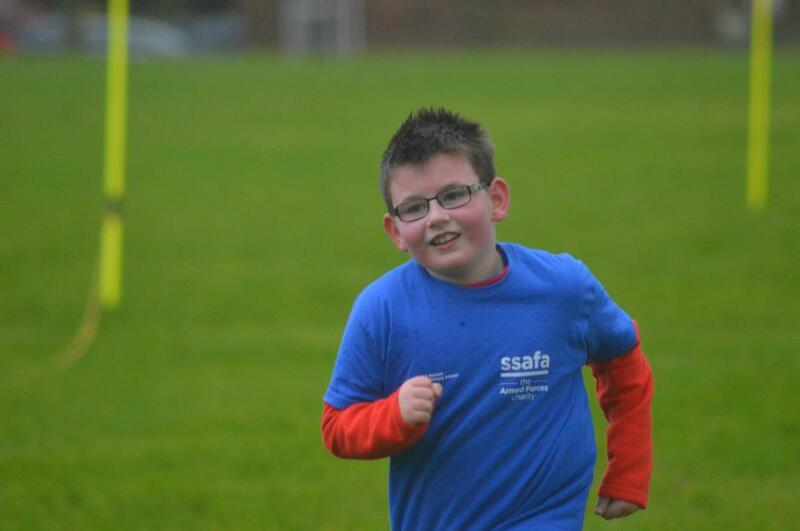 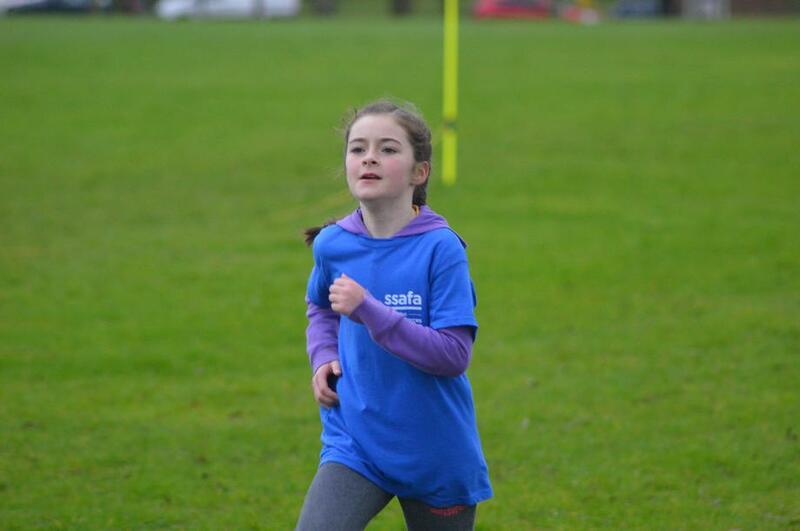 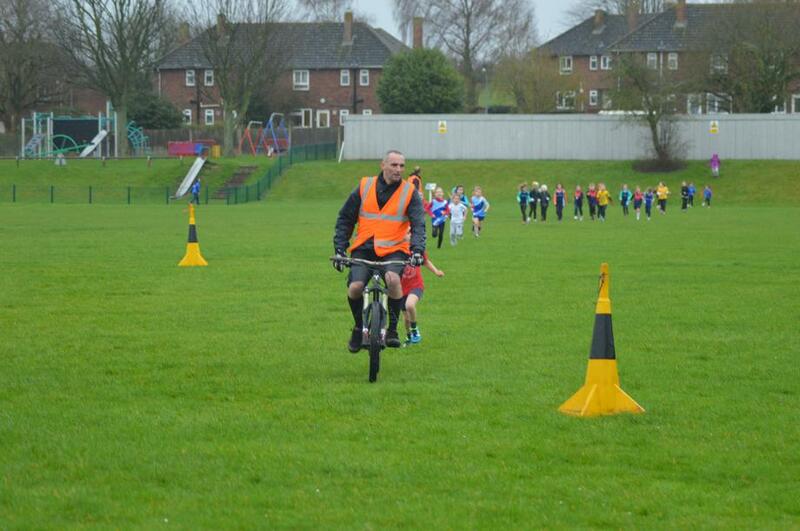 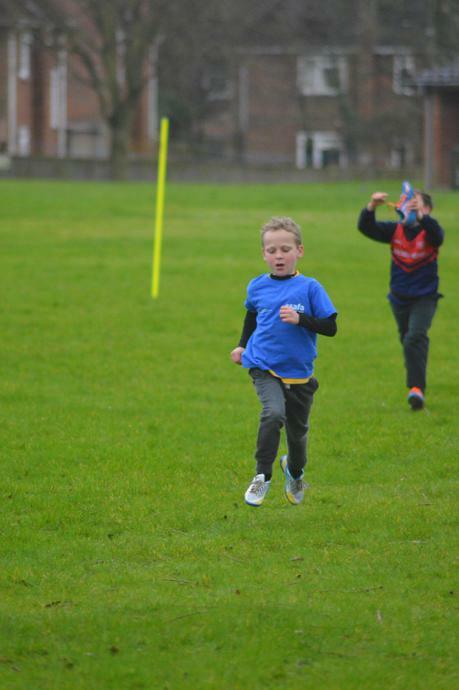 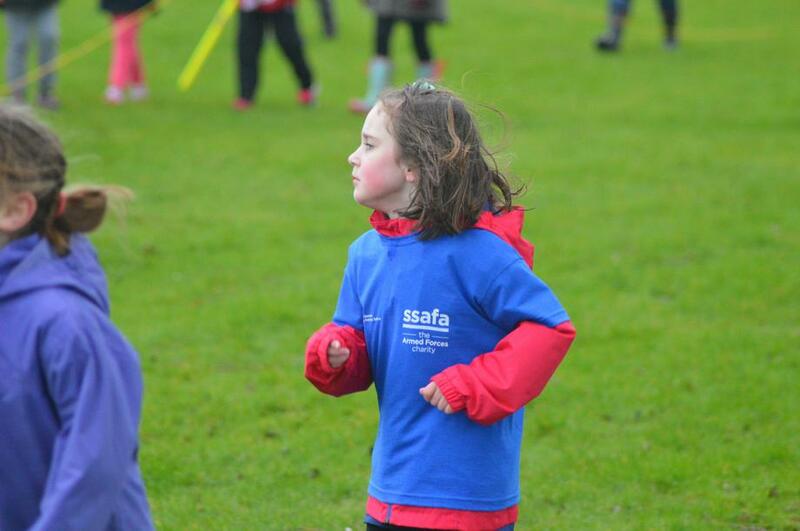 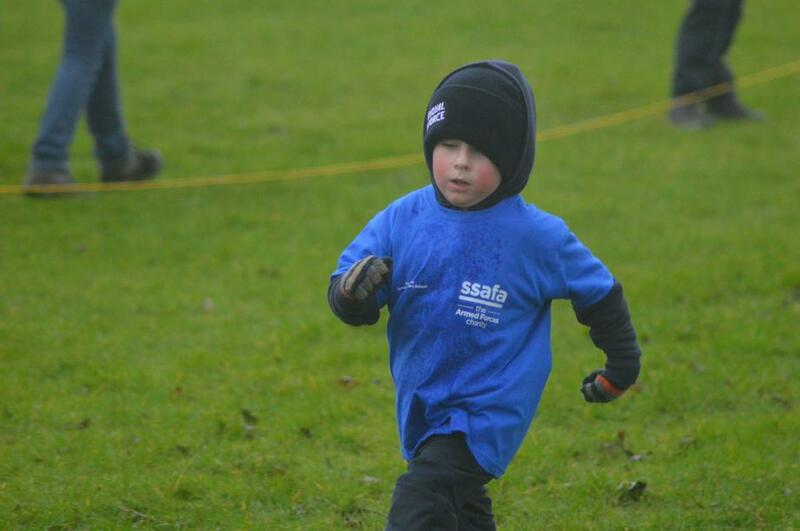 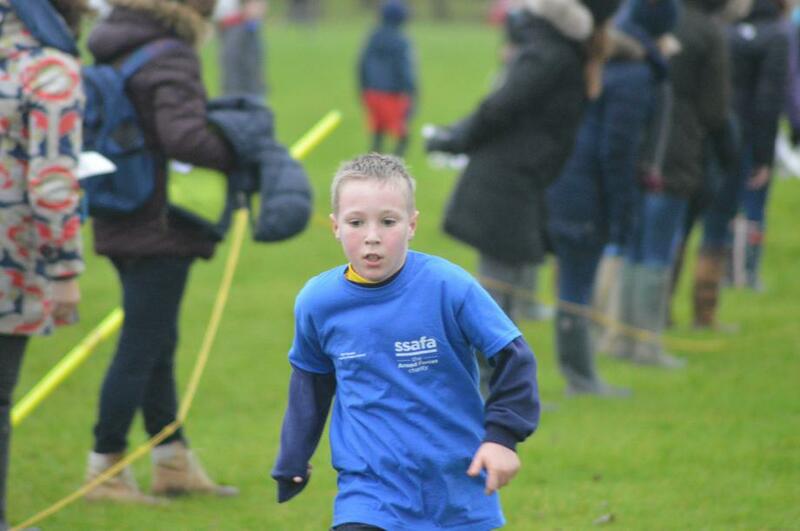 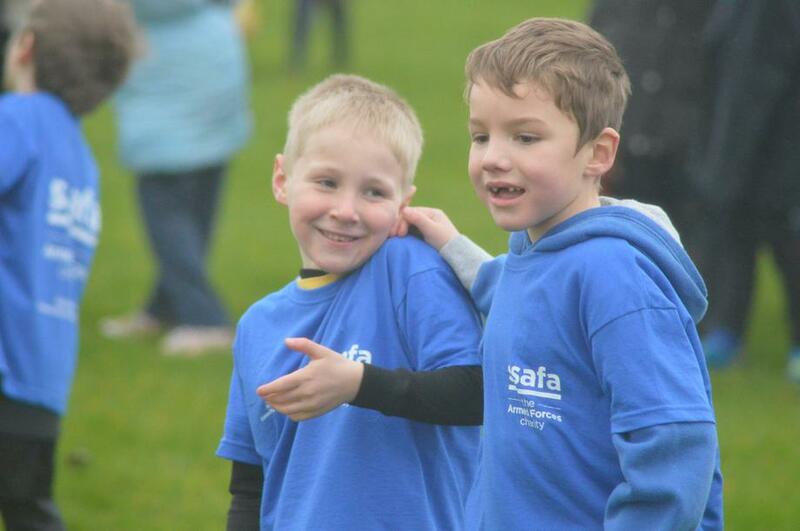 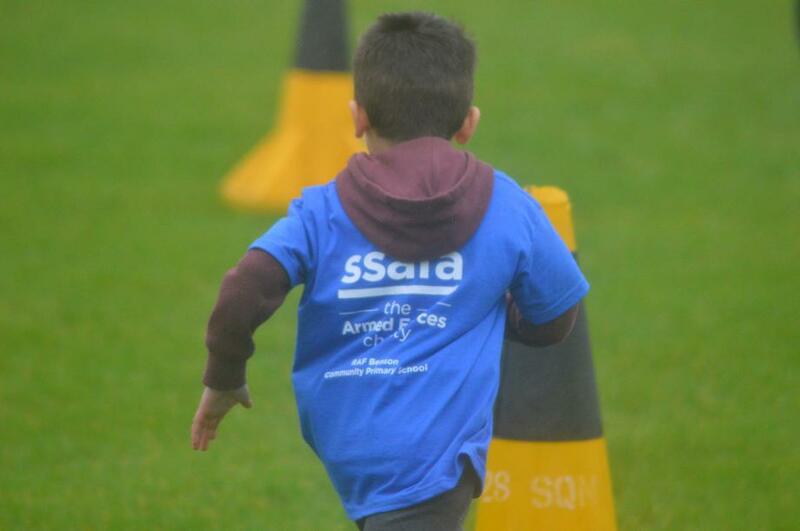 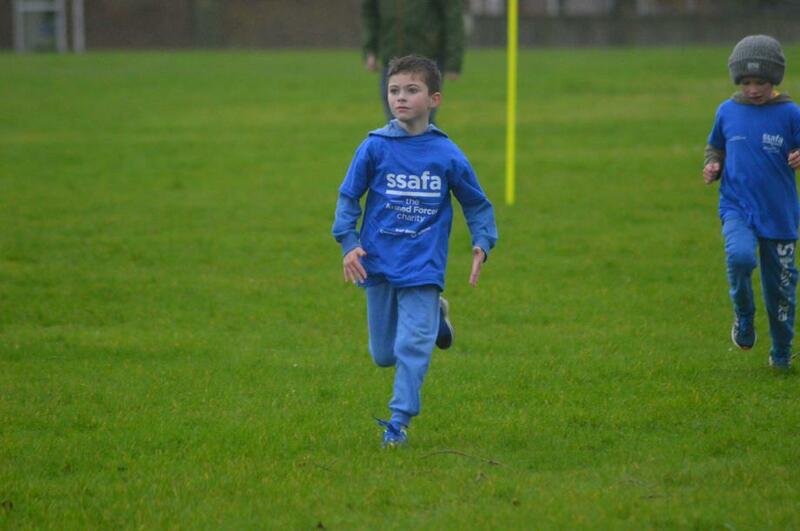 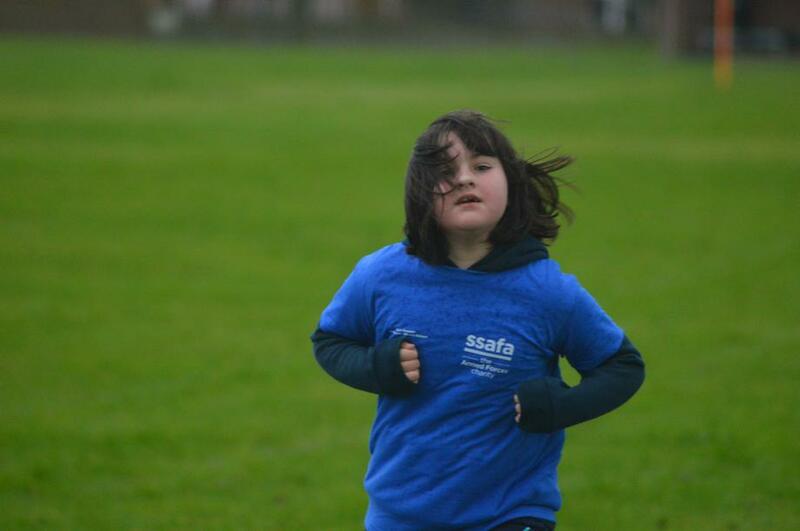 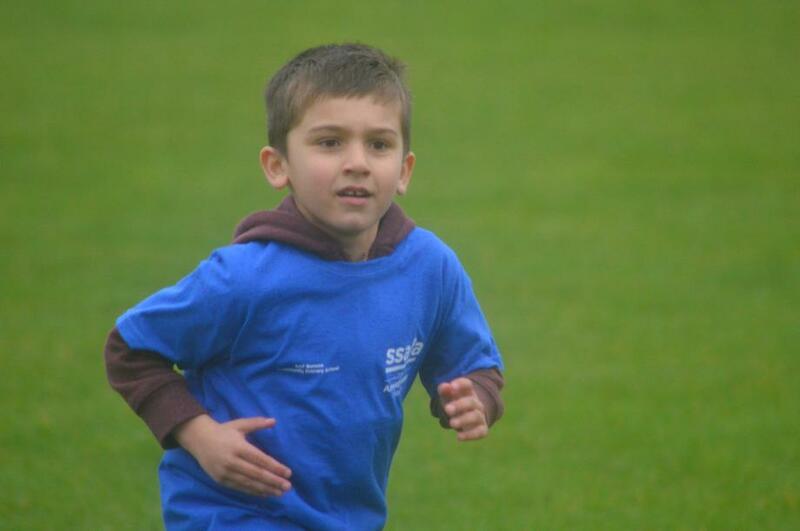 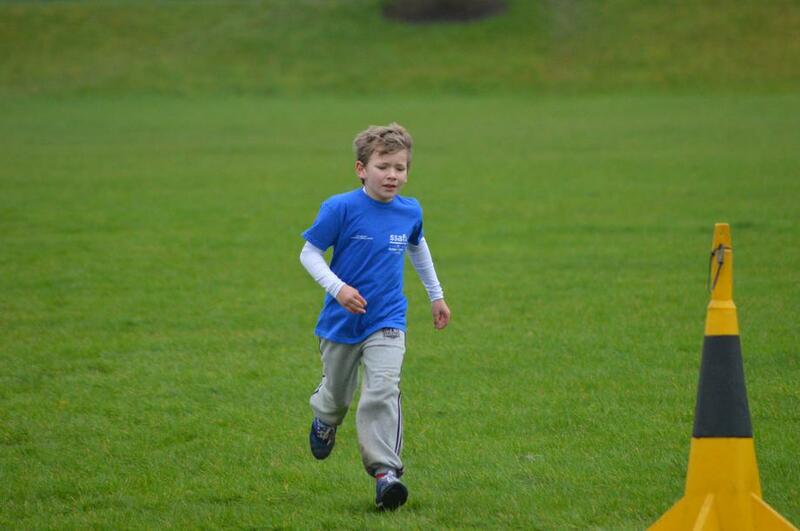 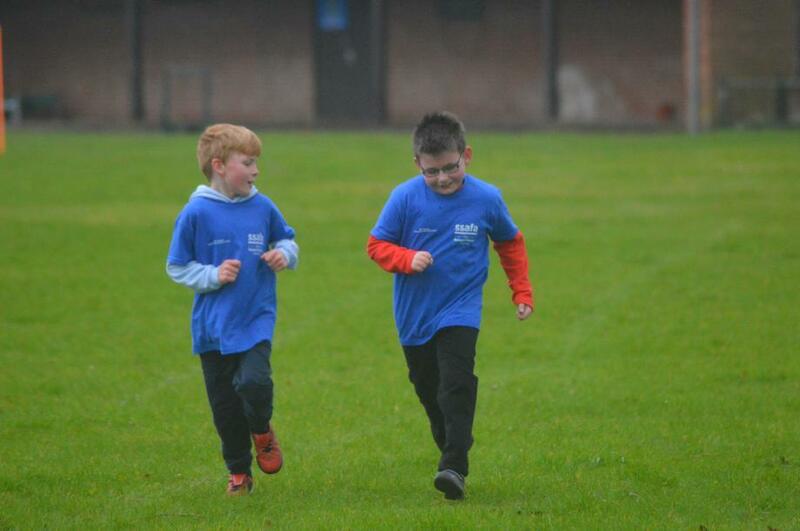 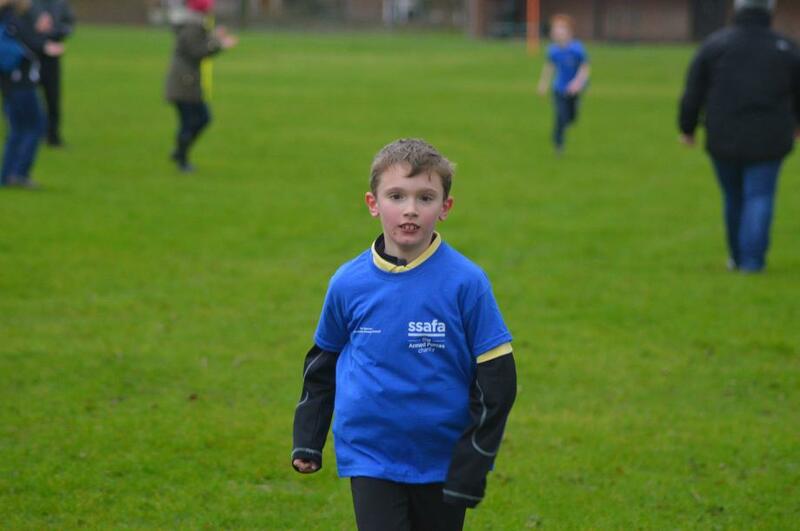 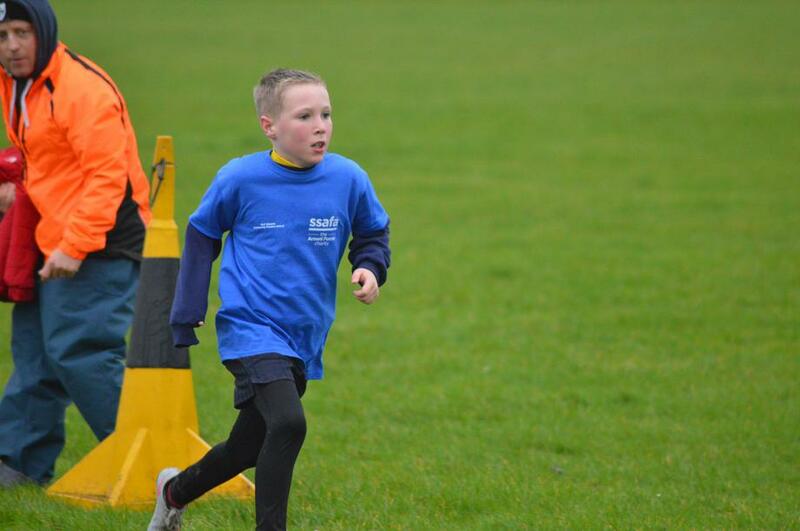 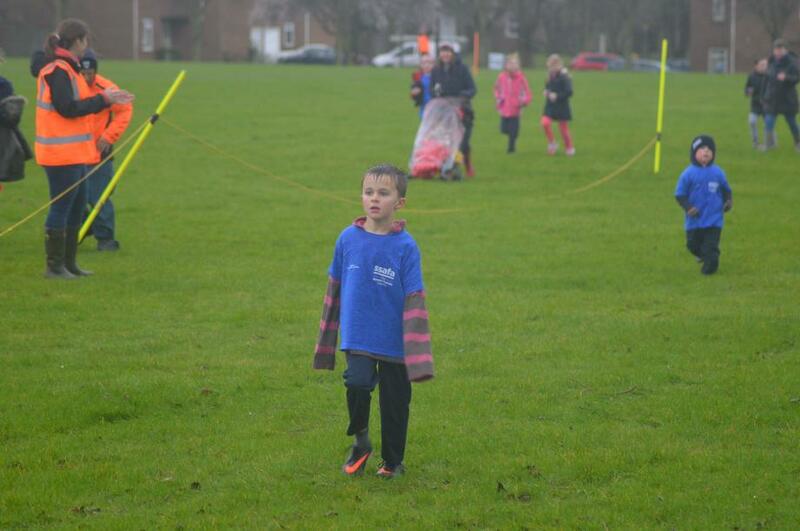 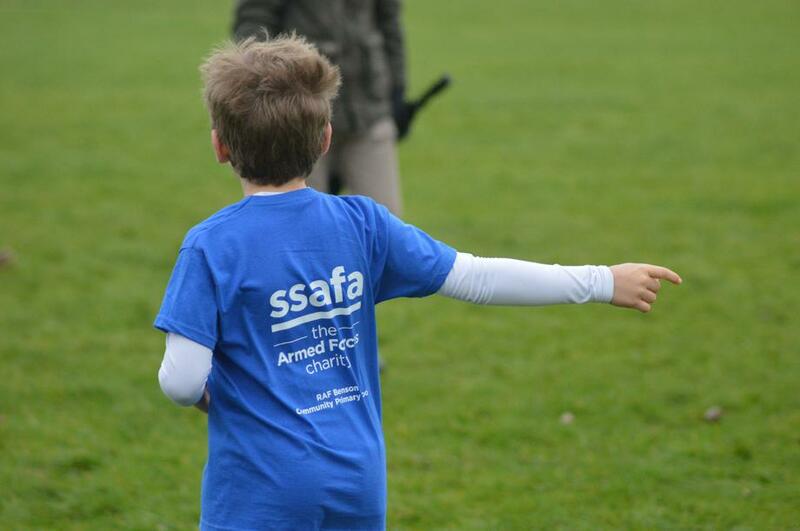 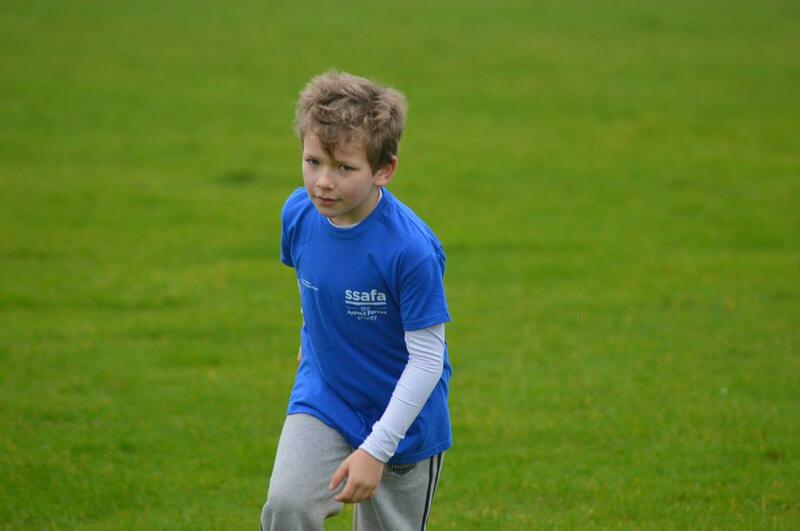 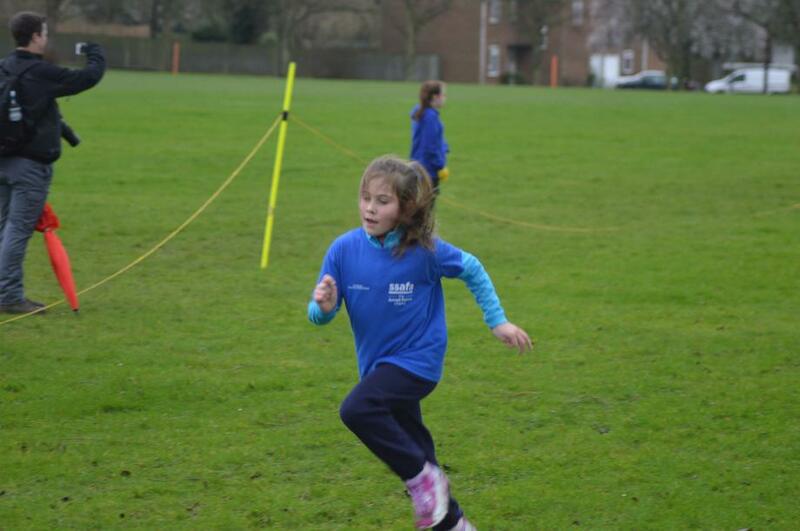 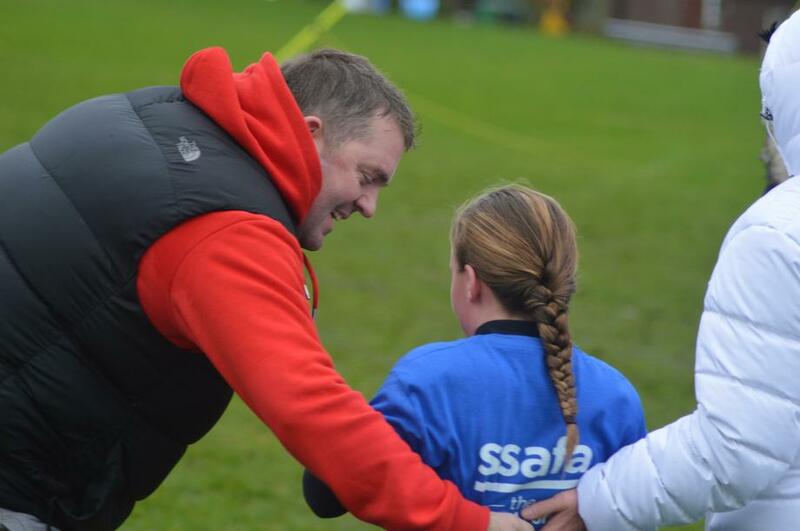 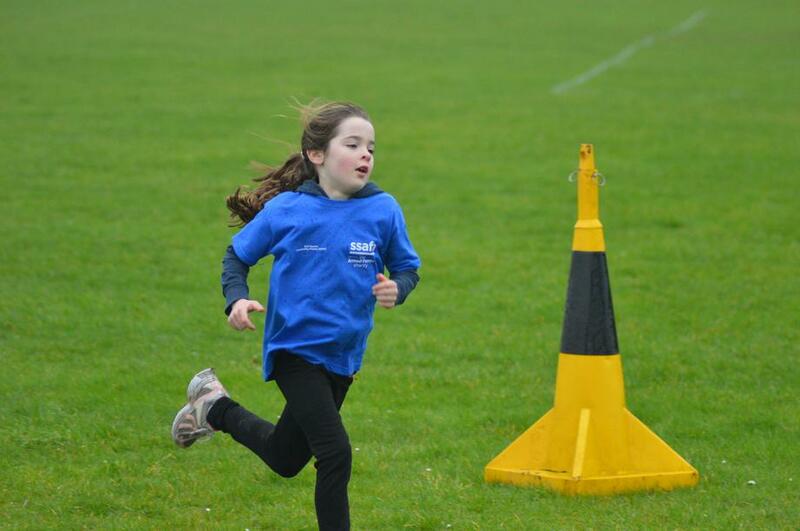 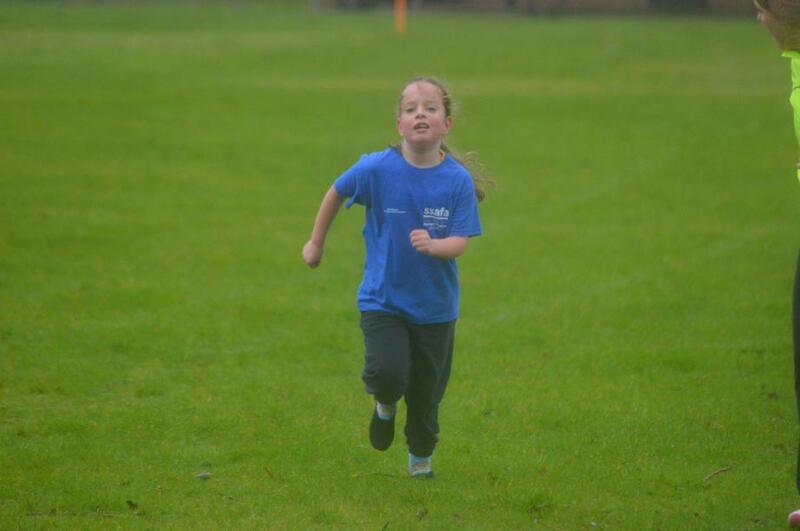 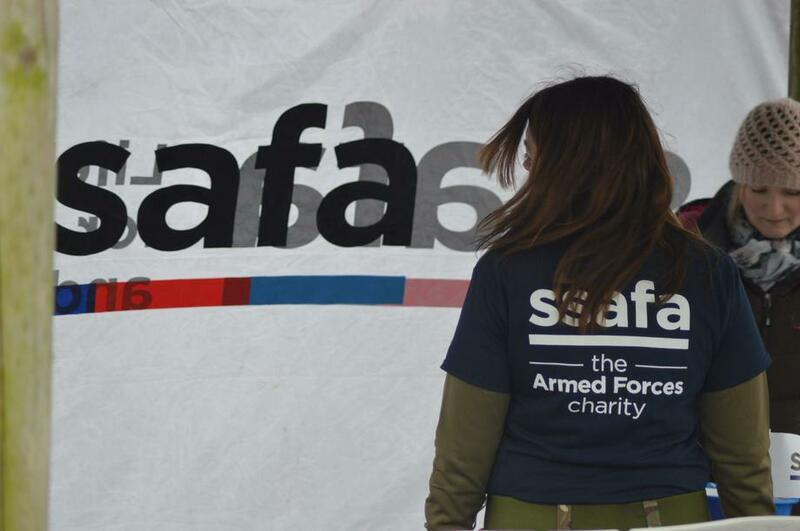 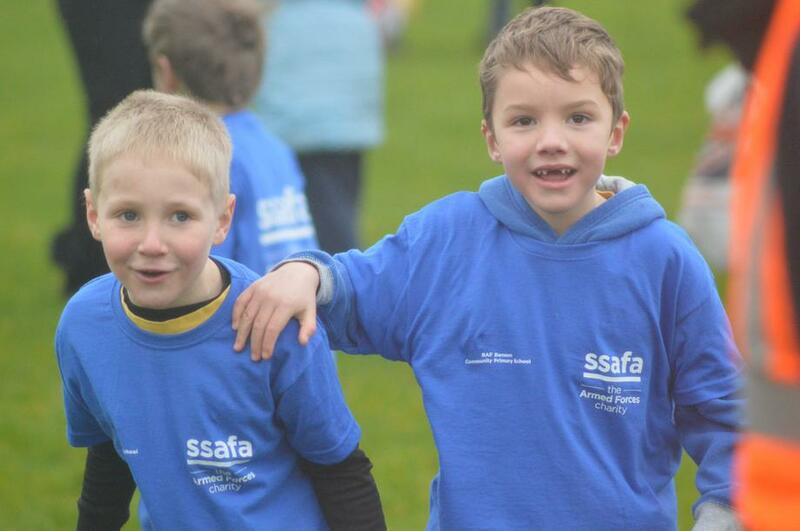 Here are a few pictures of the event with our children wearing our fabulous new sports T-shirts sponsored by SSAFA - you can see where our children had to use their growth mindset to keep going and not to give up.